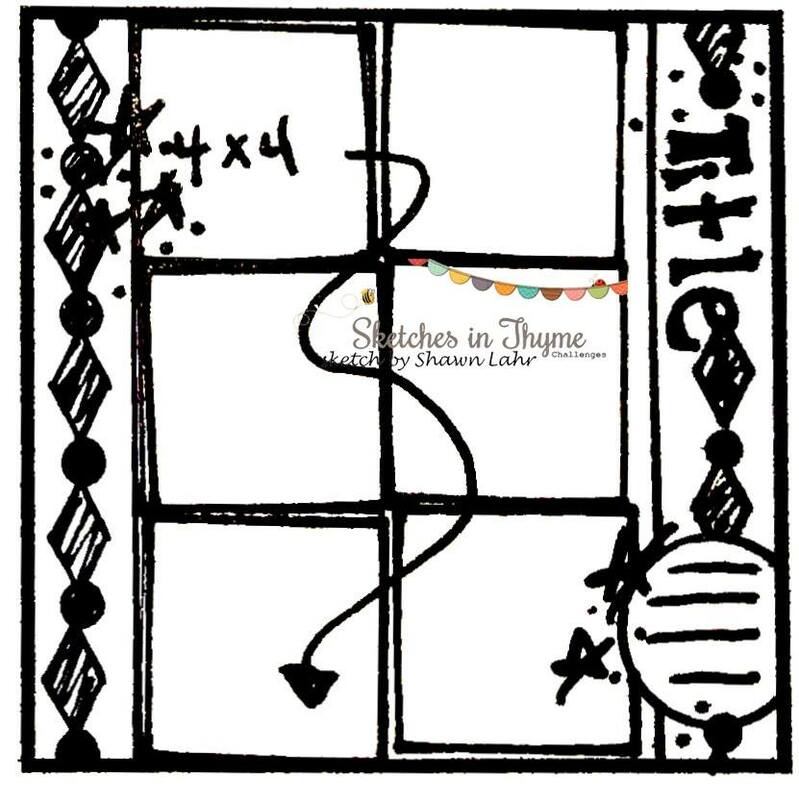 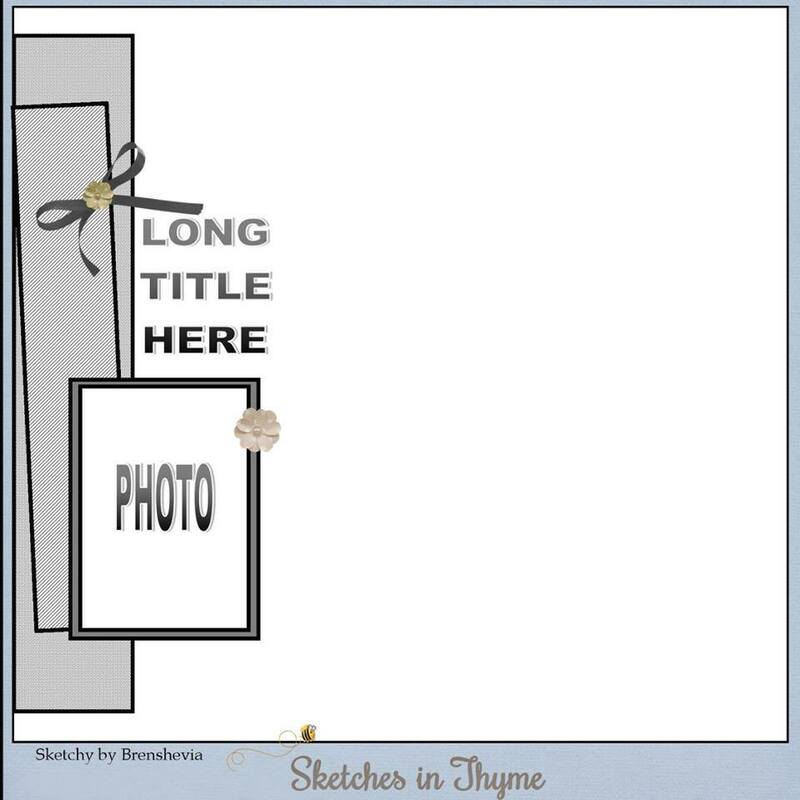 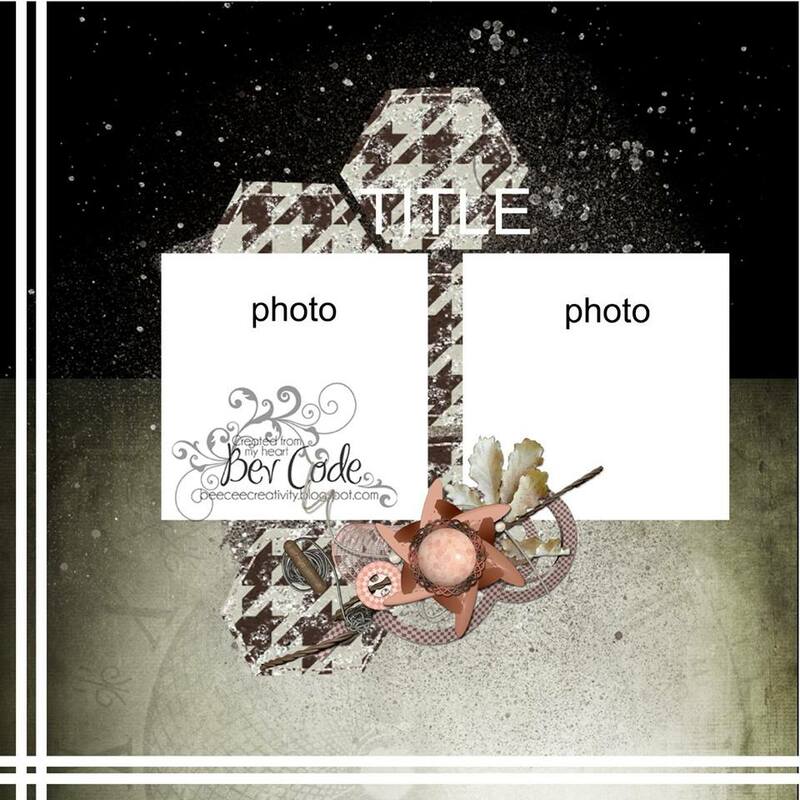 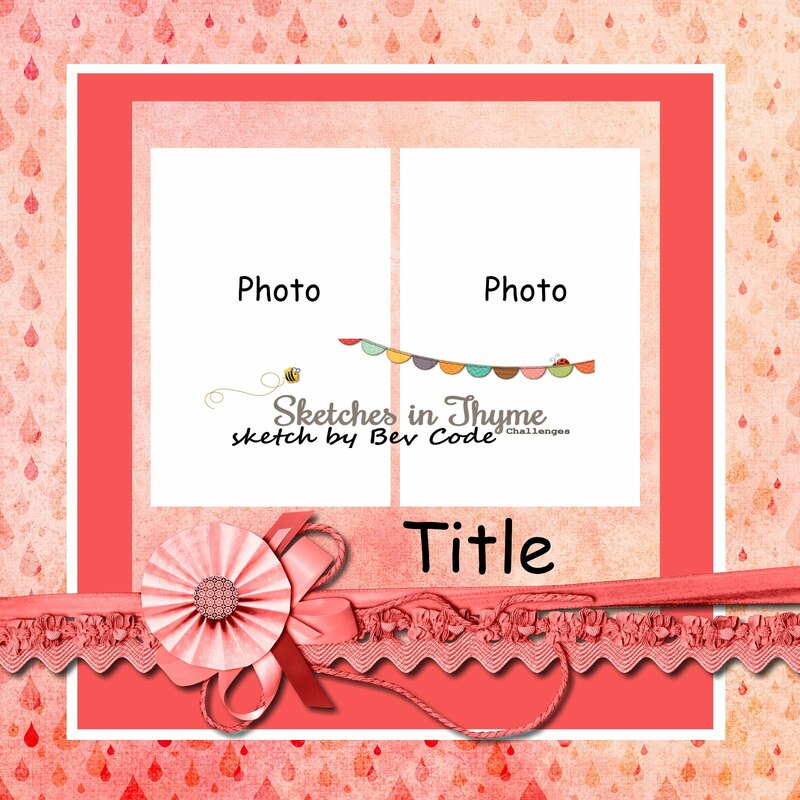 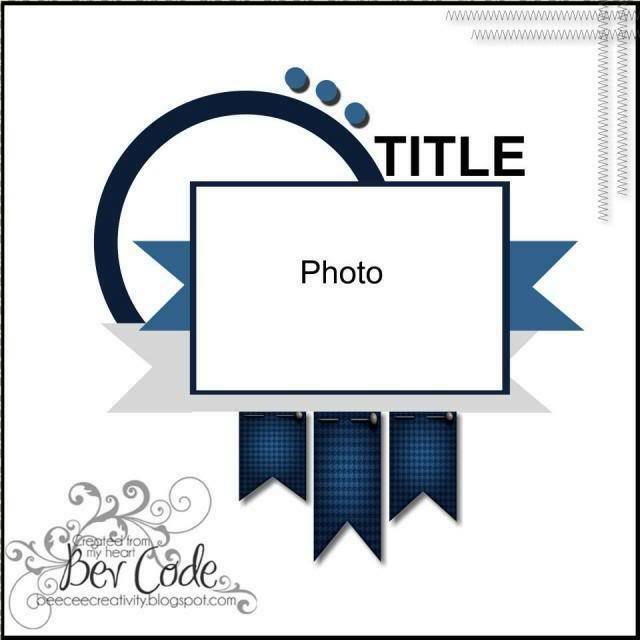 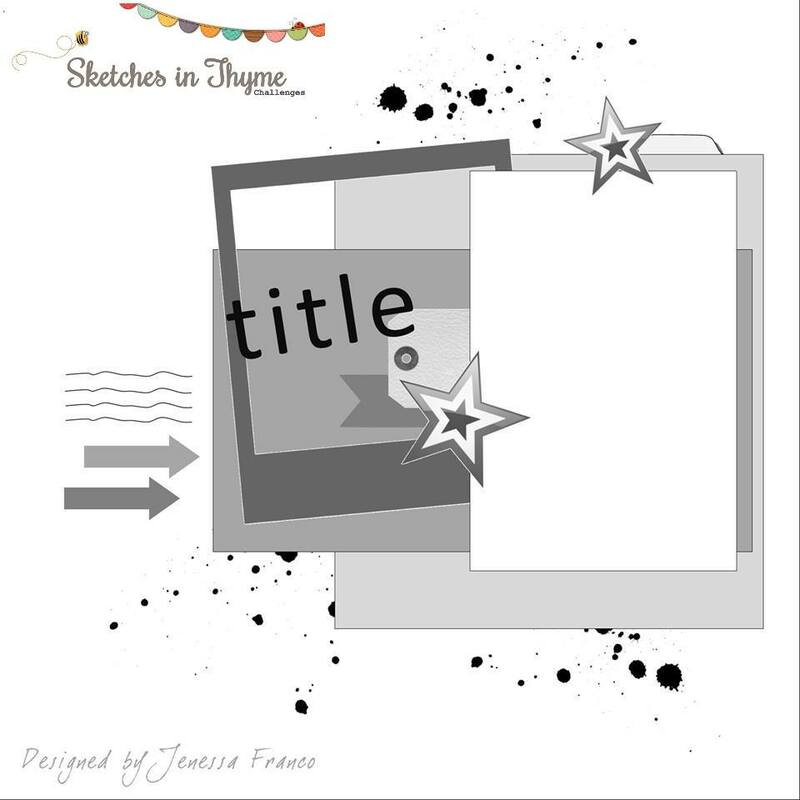 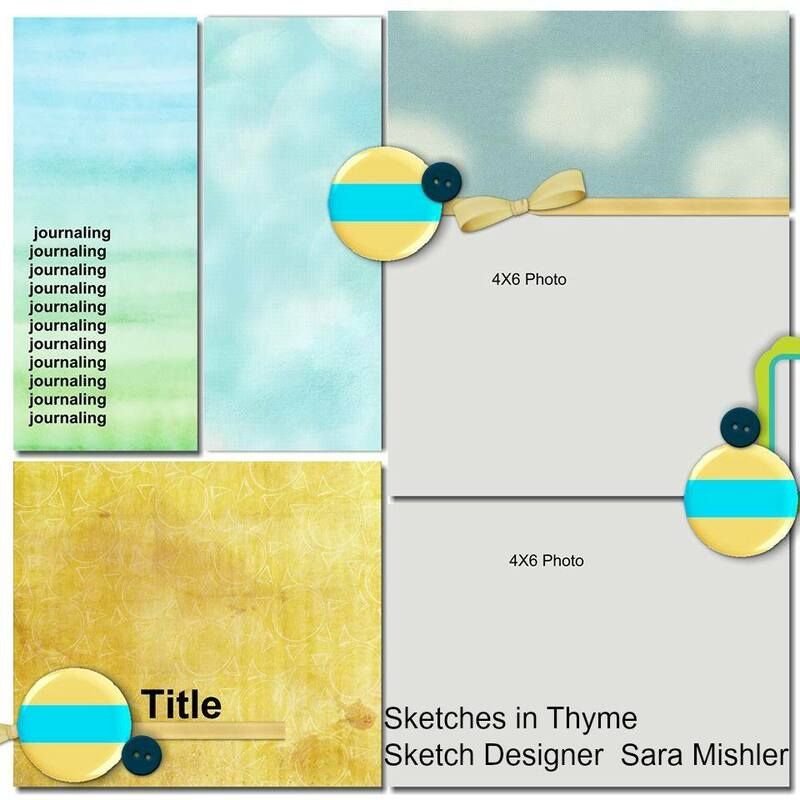 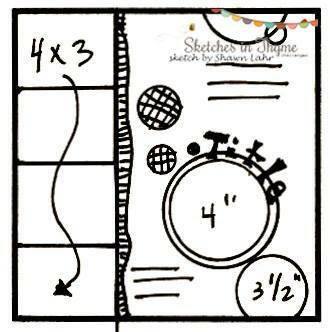 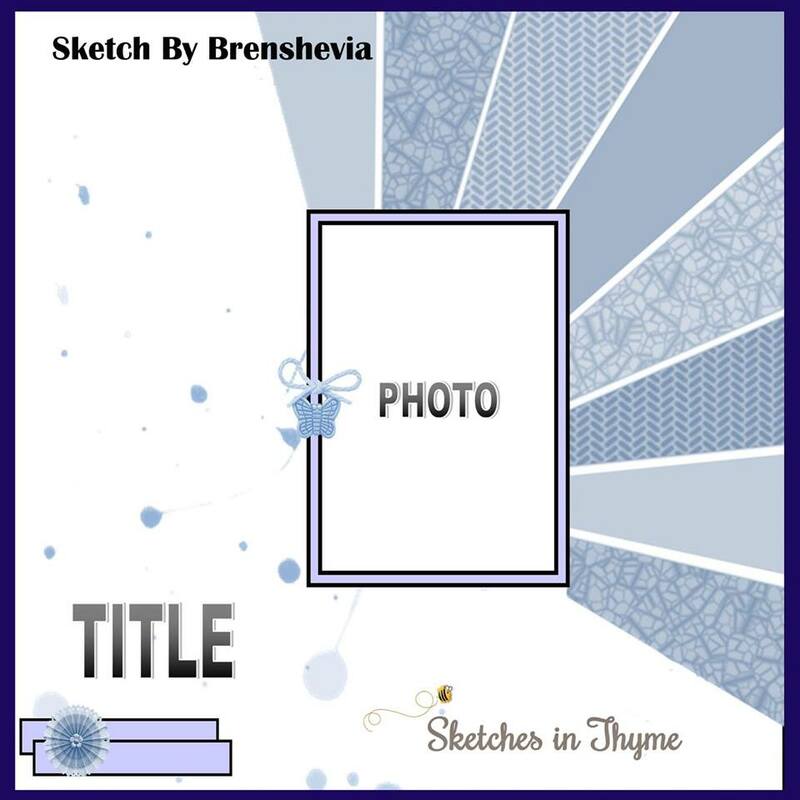 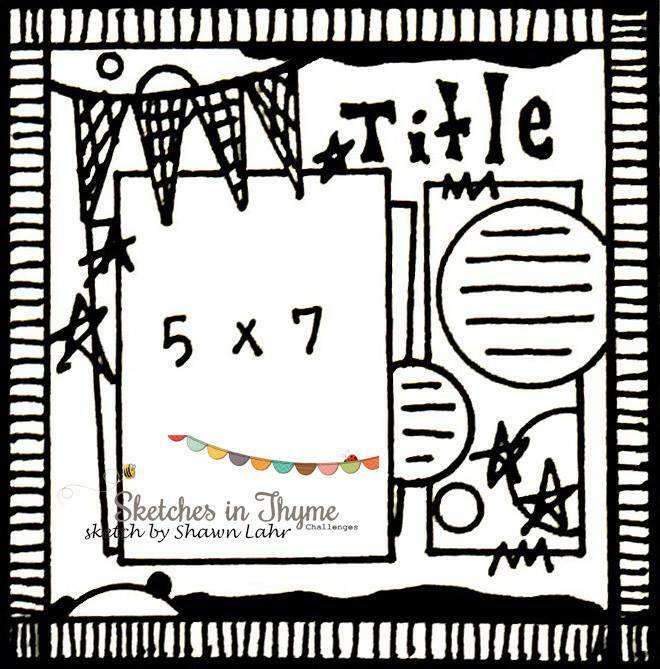 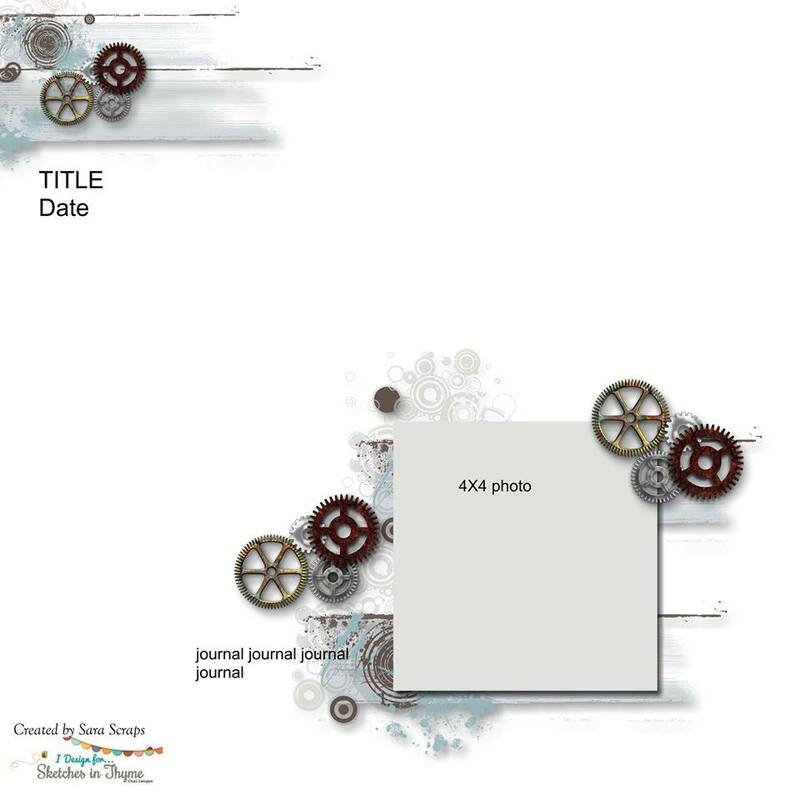 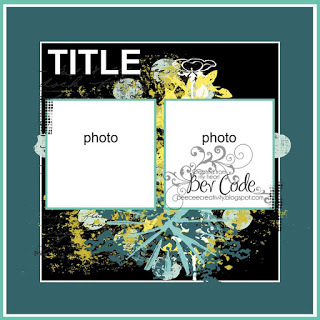 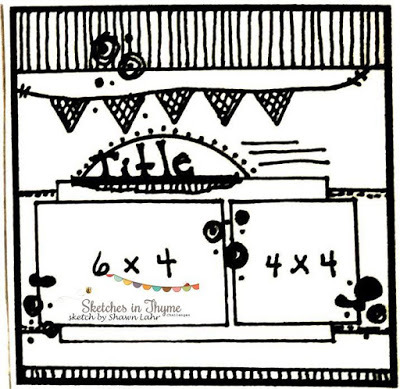 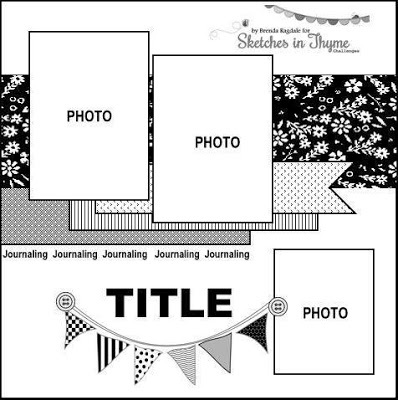 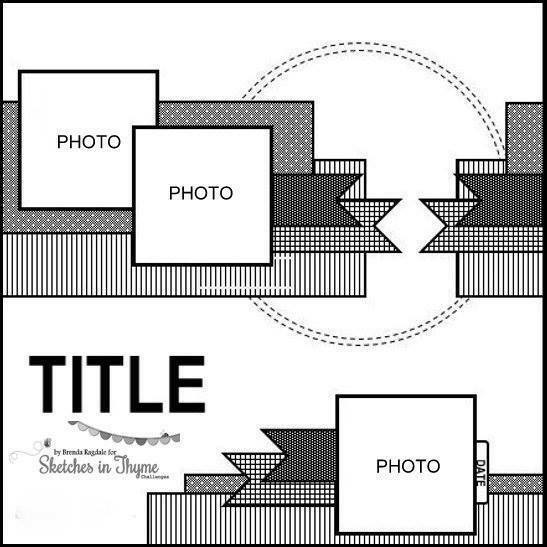 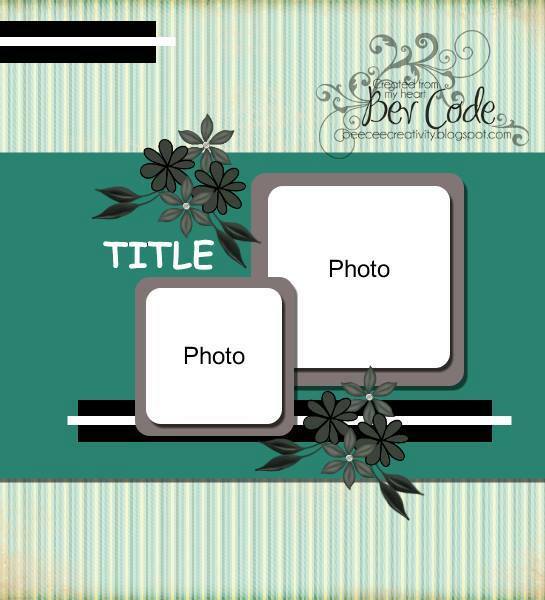 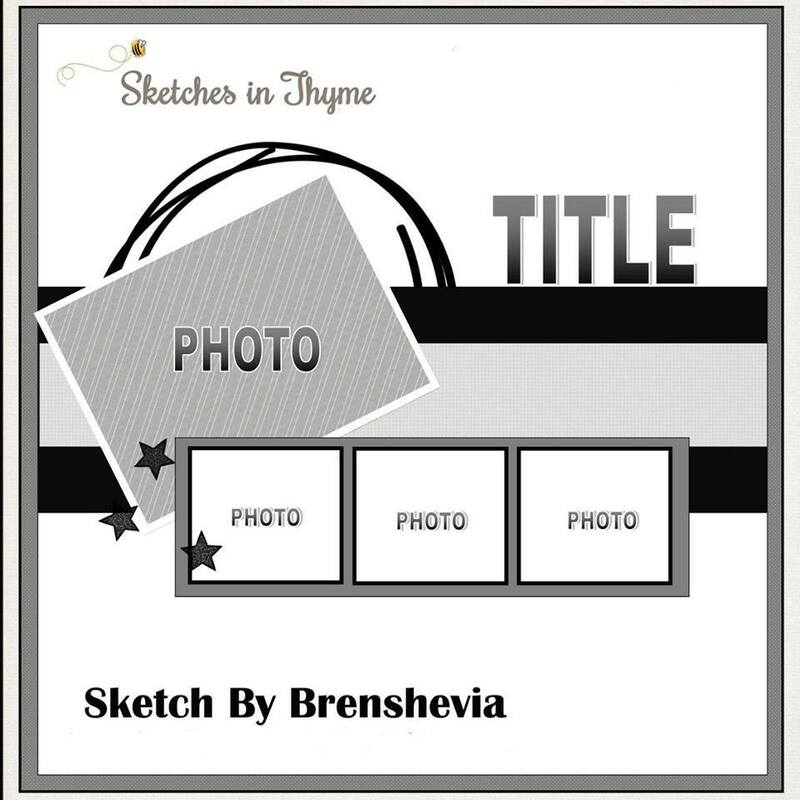 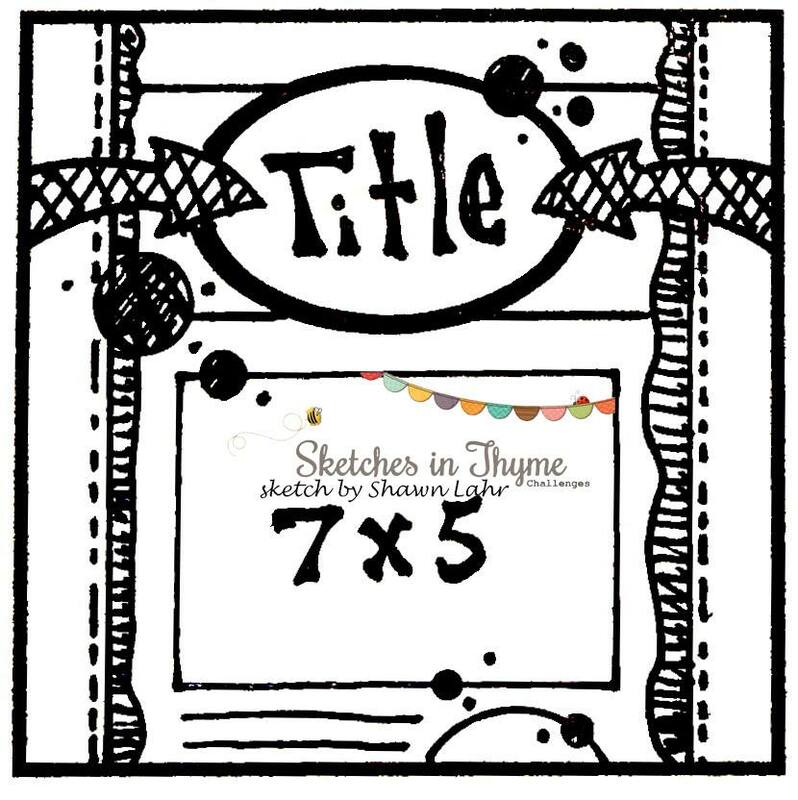 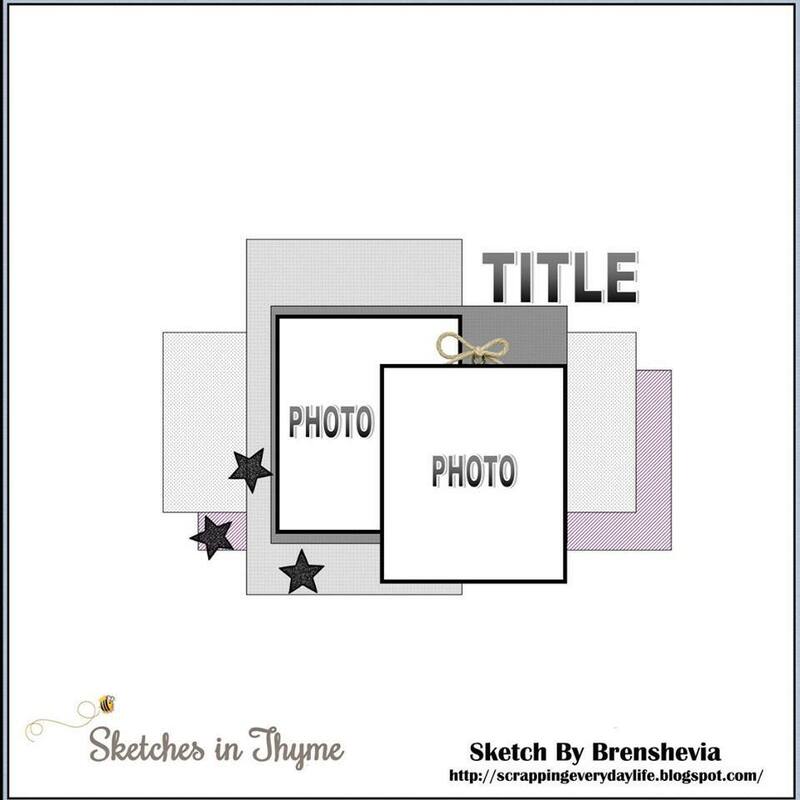 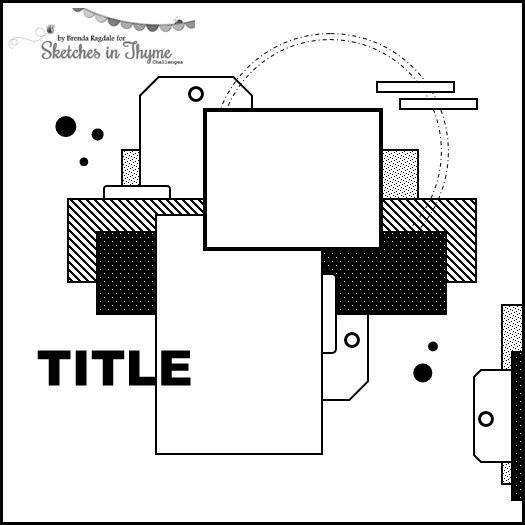 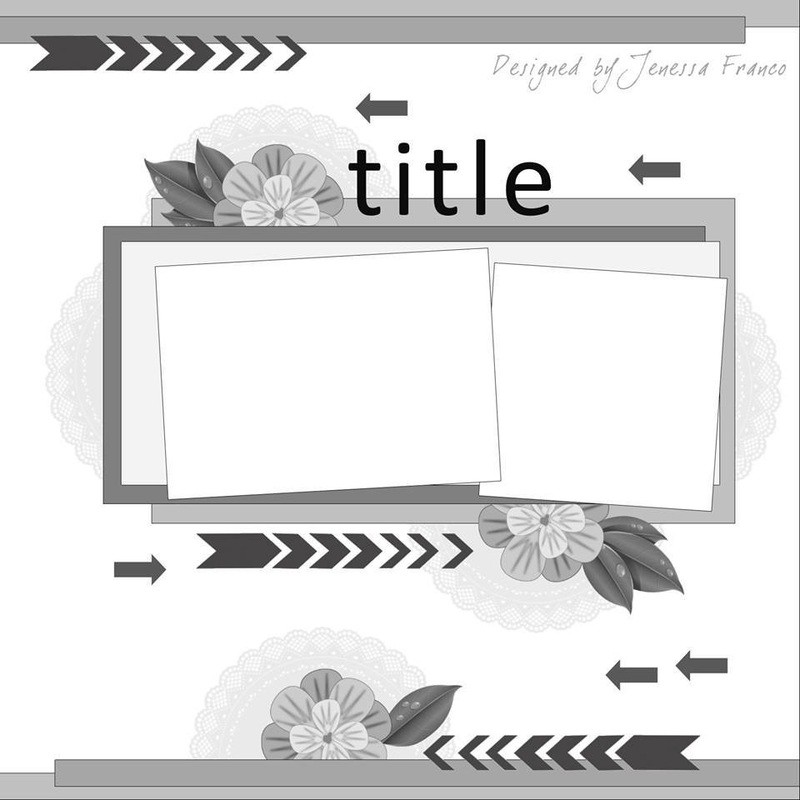 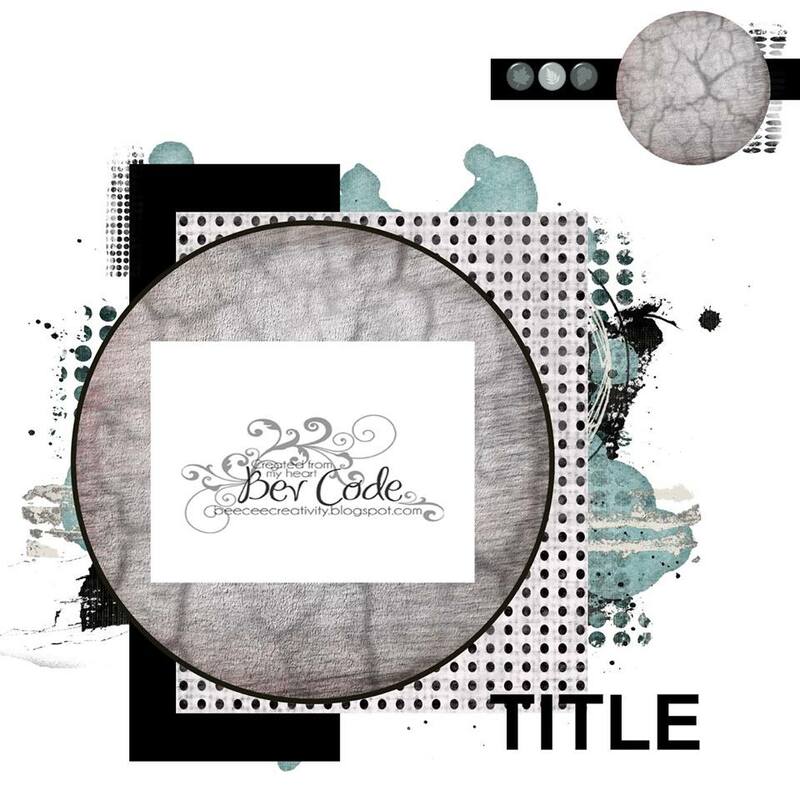 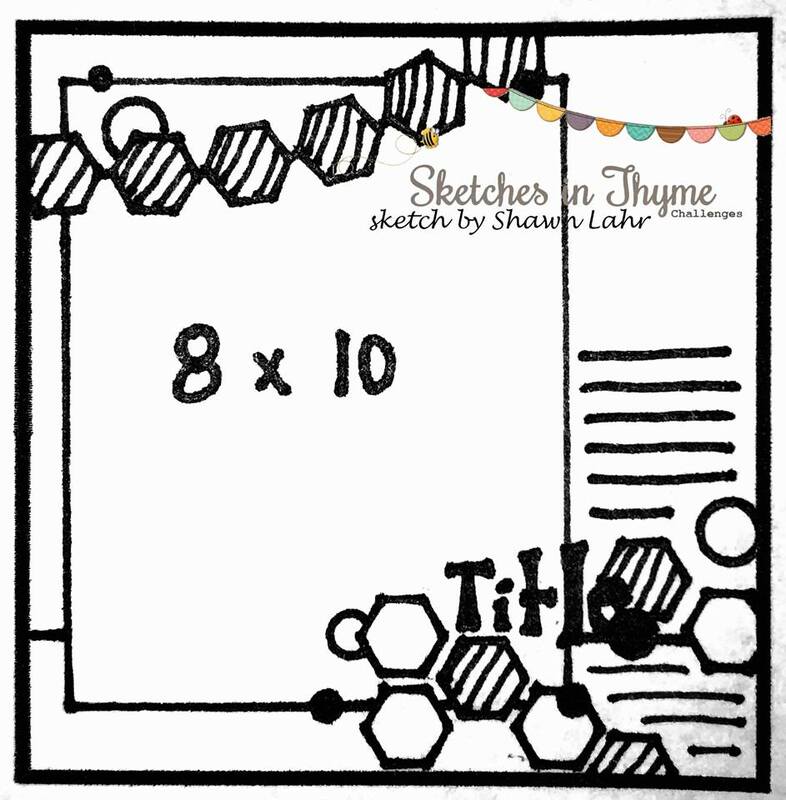 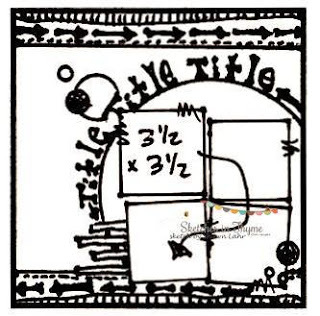 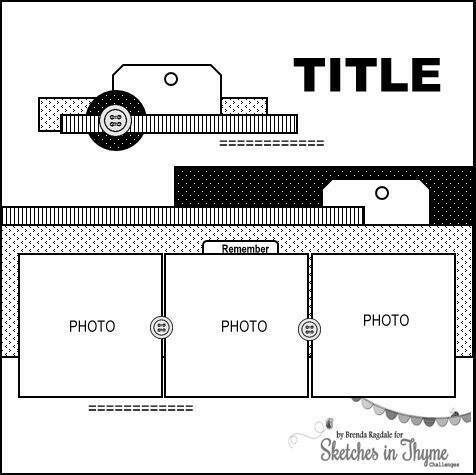 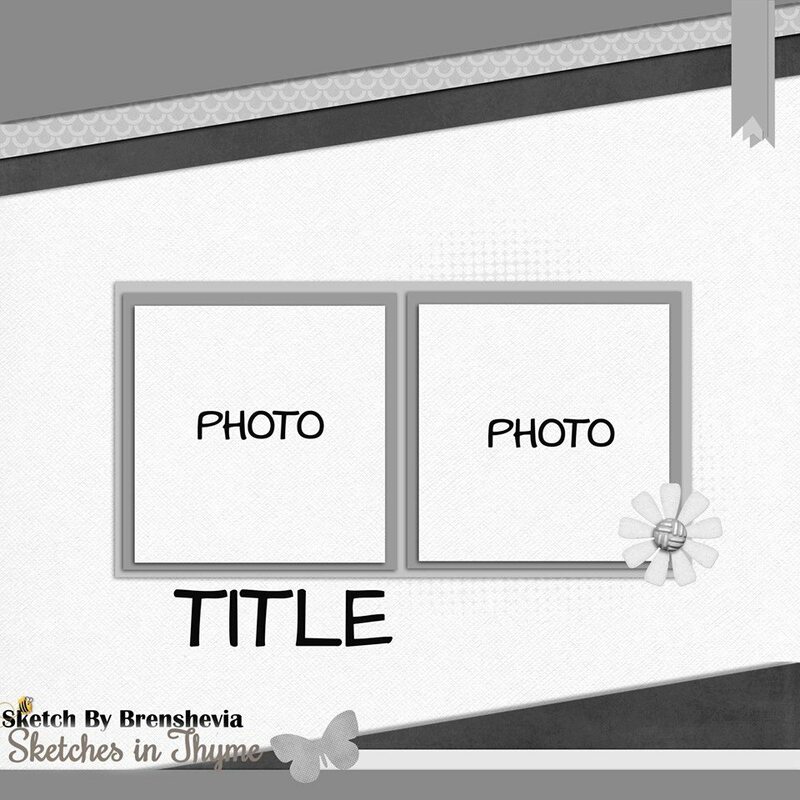 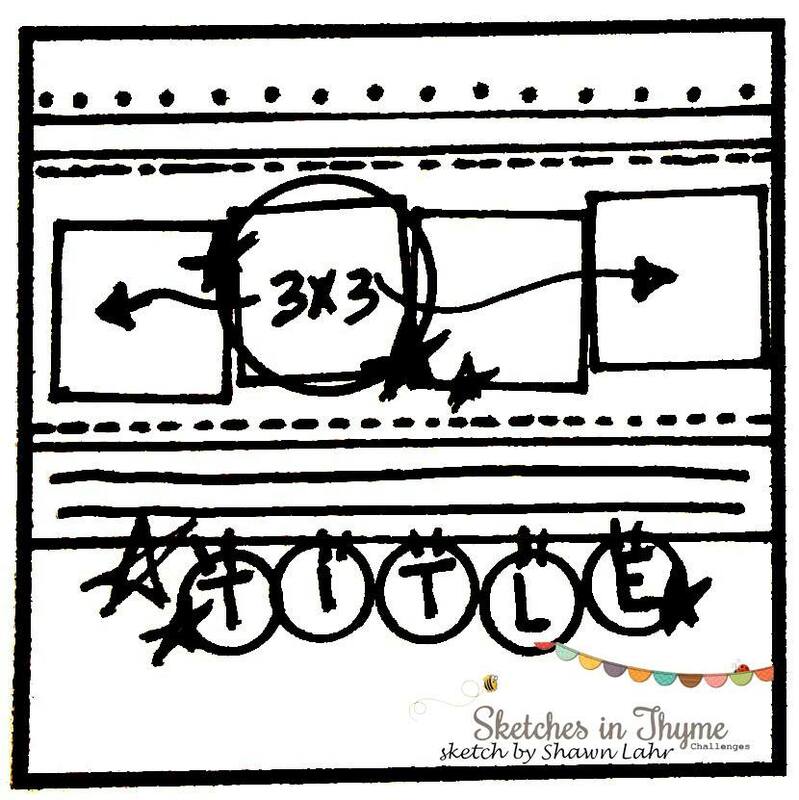 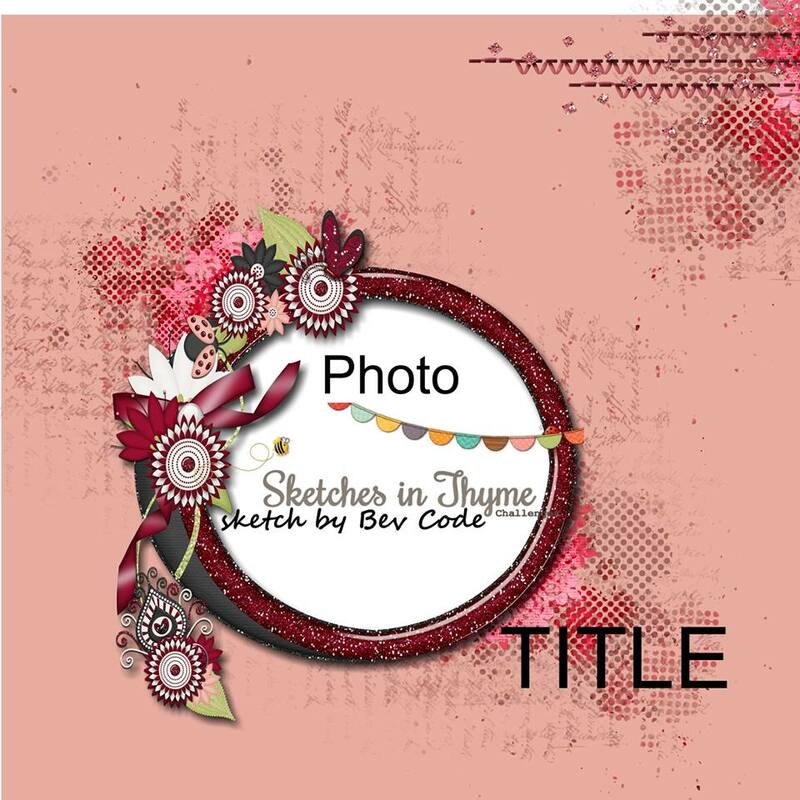 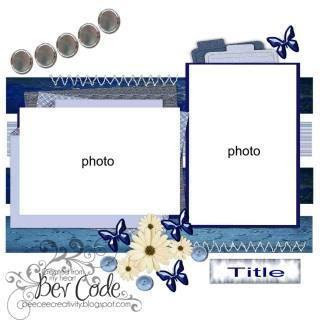 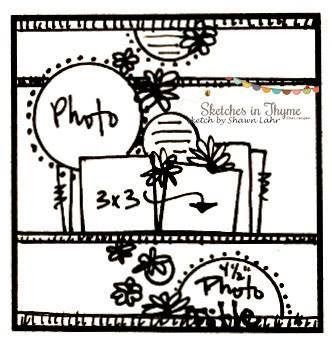 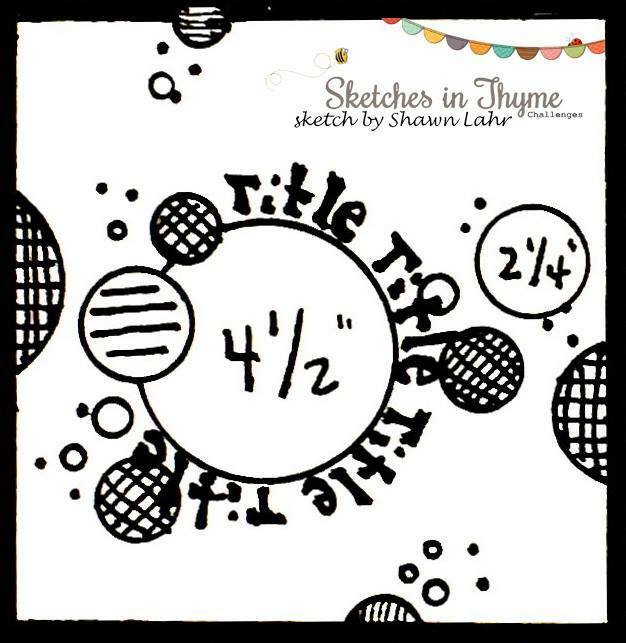 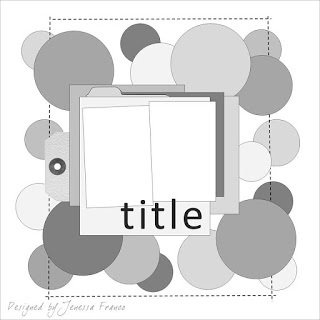 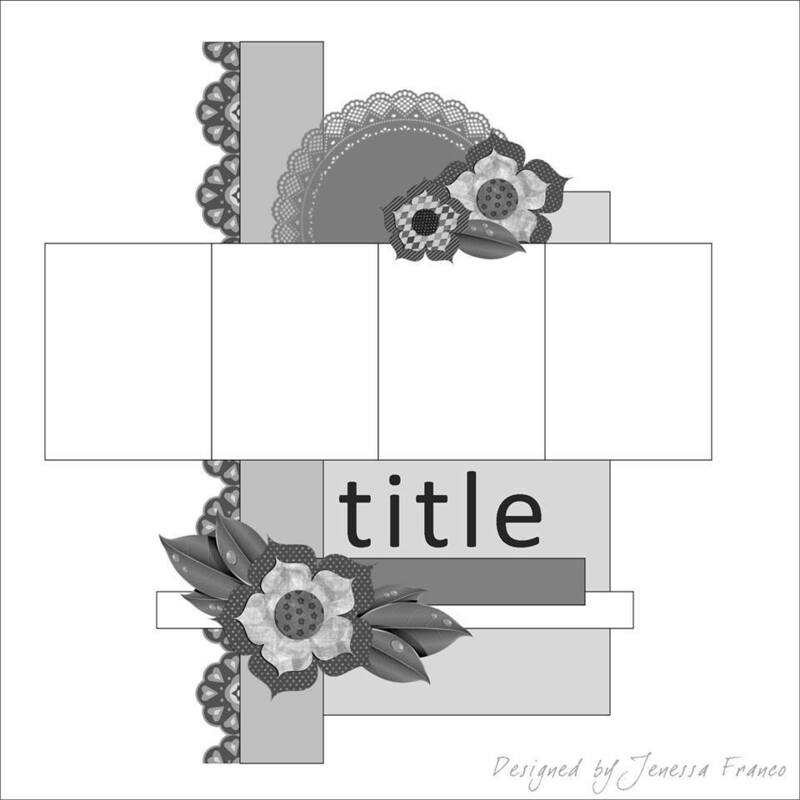 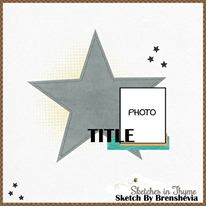 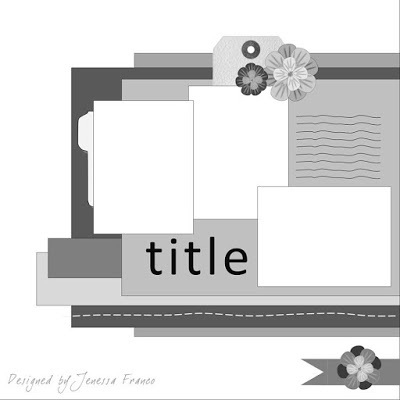 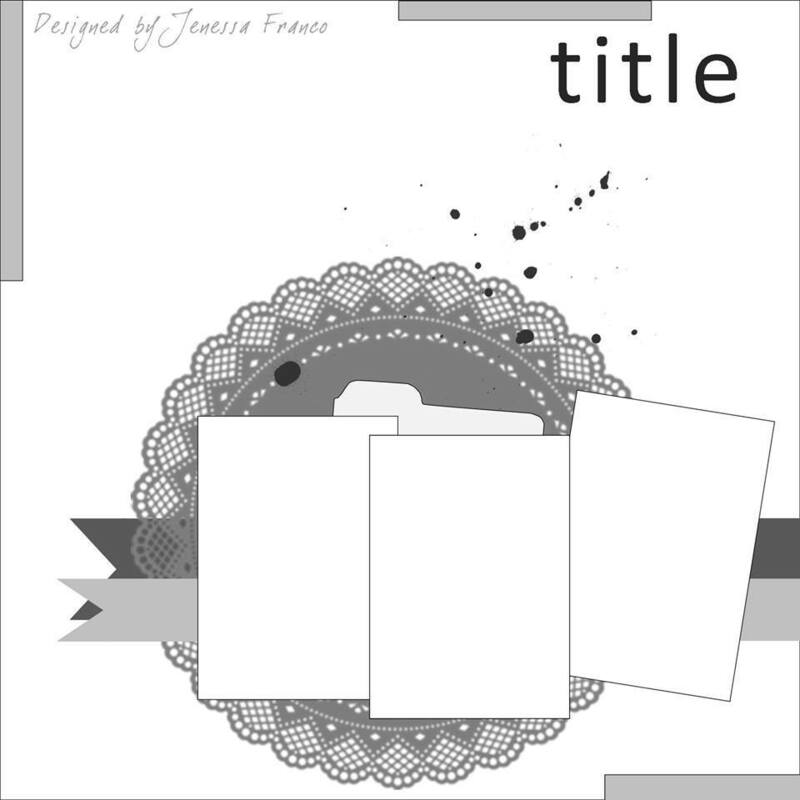 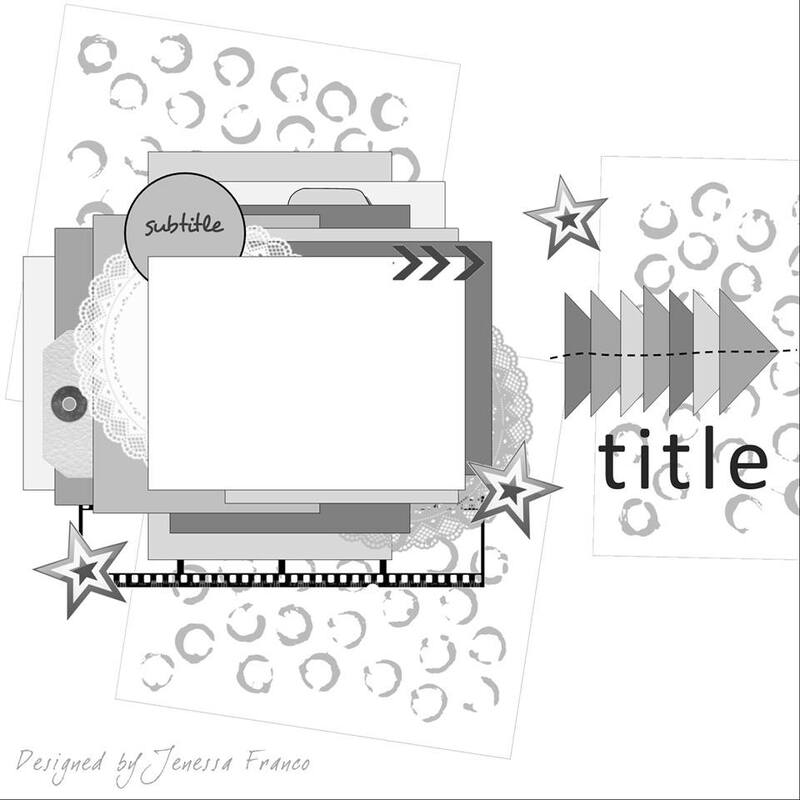 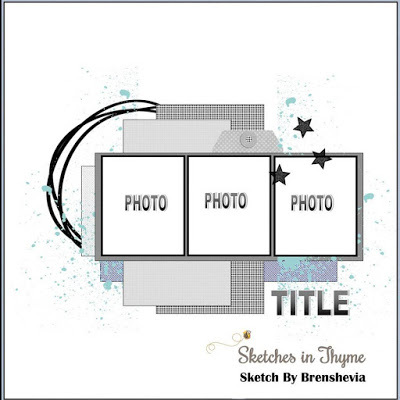 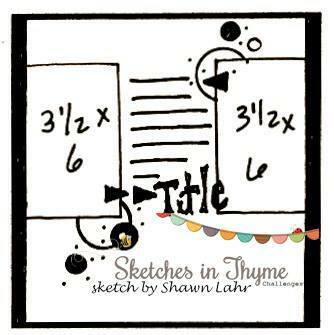 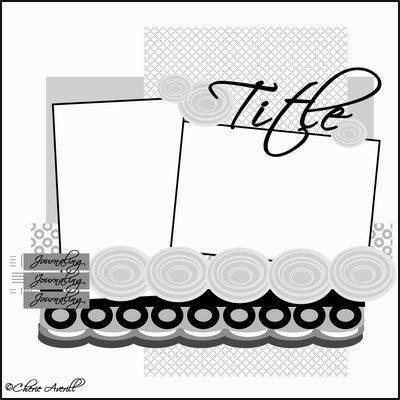 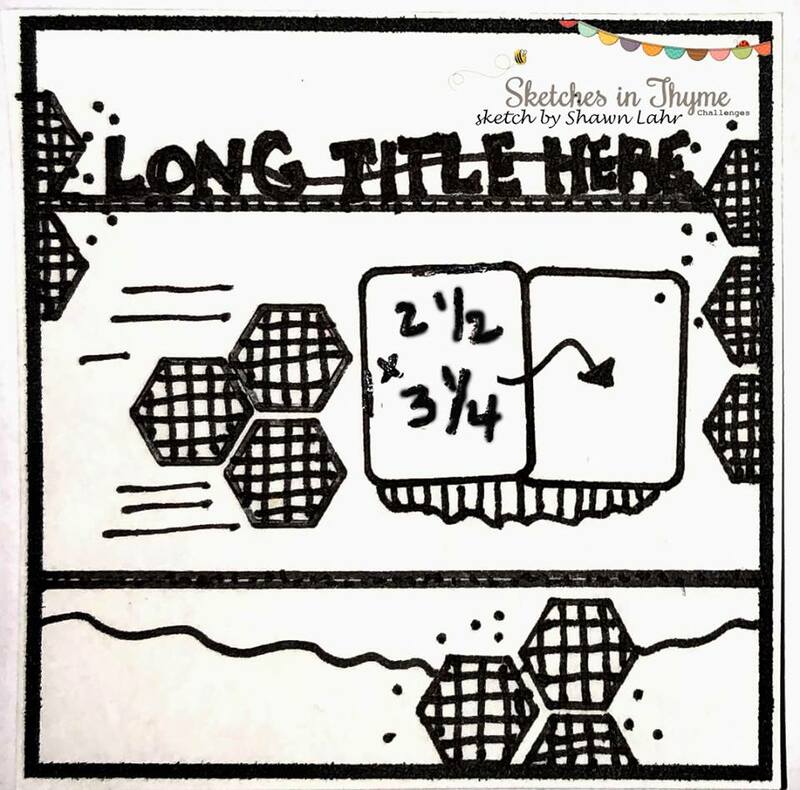 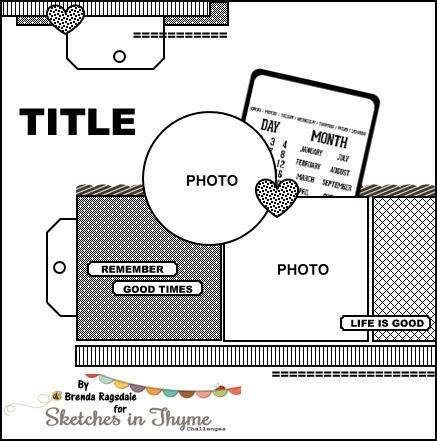 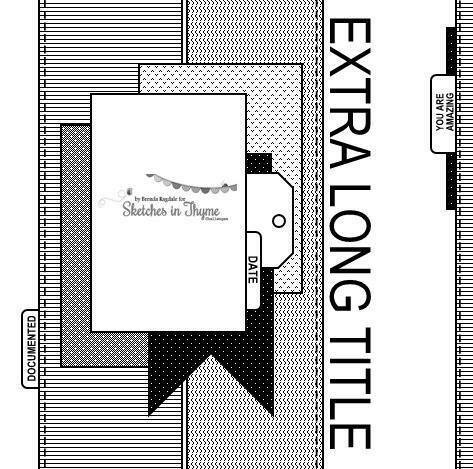 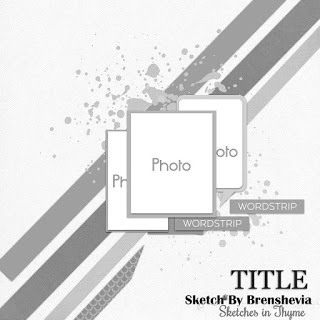 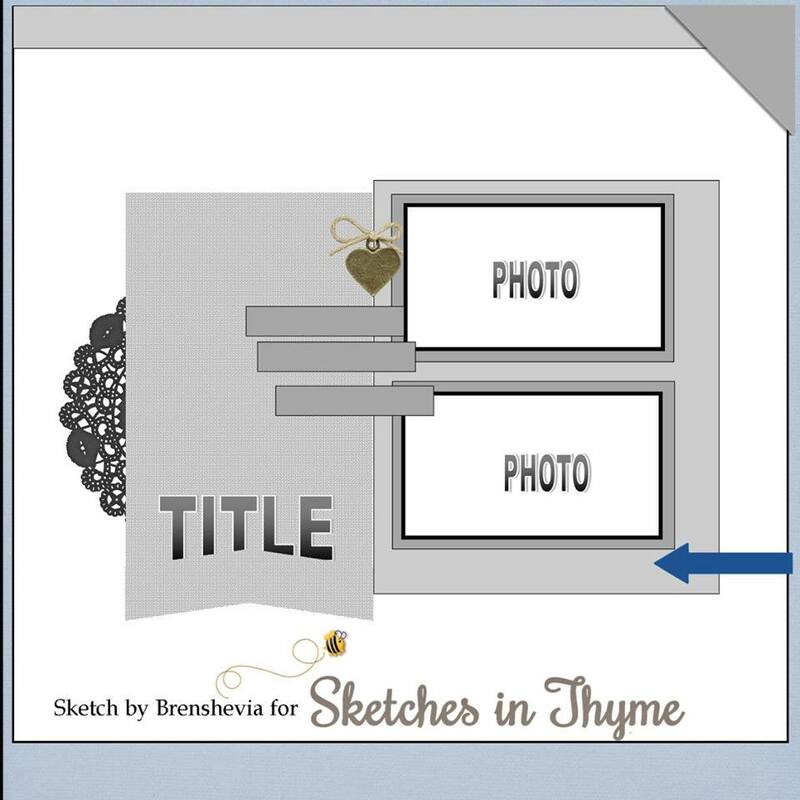 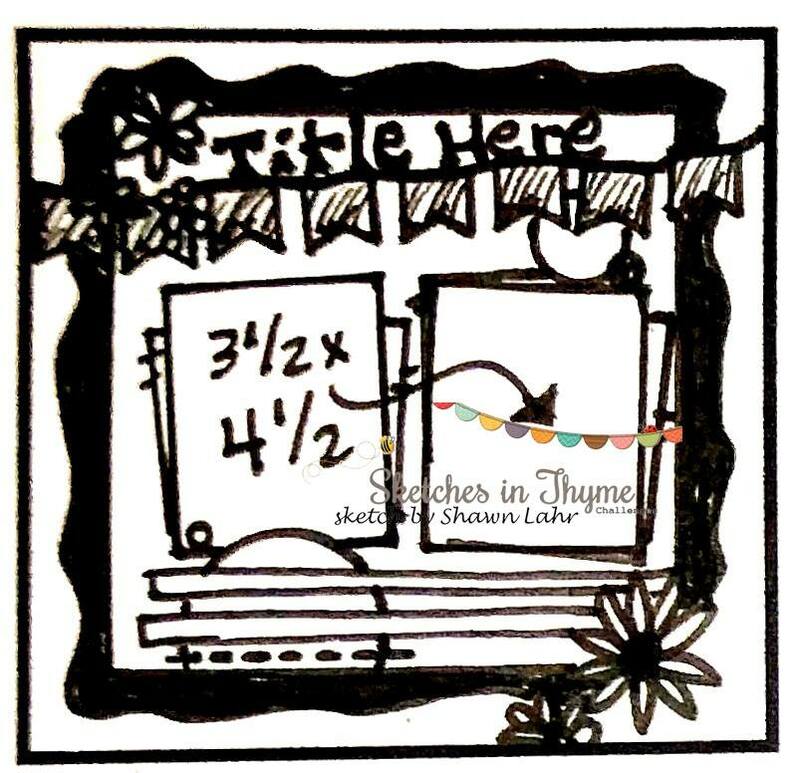 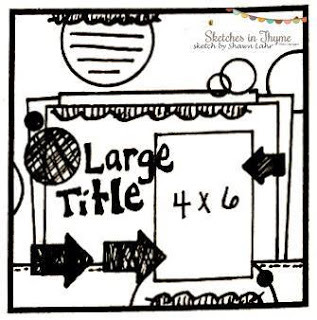 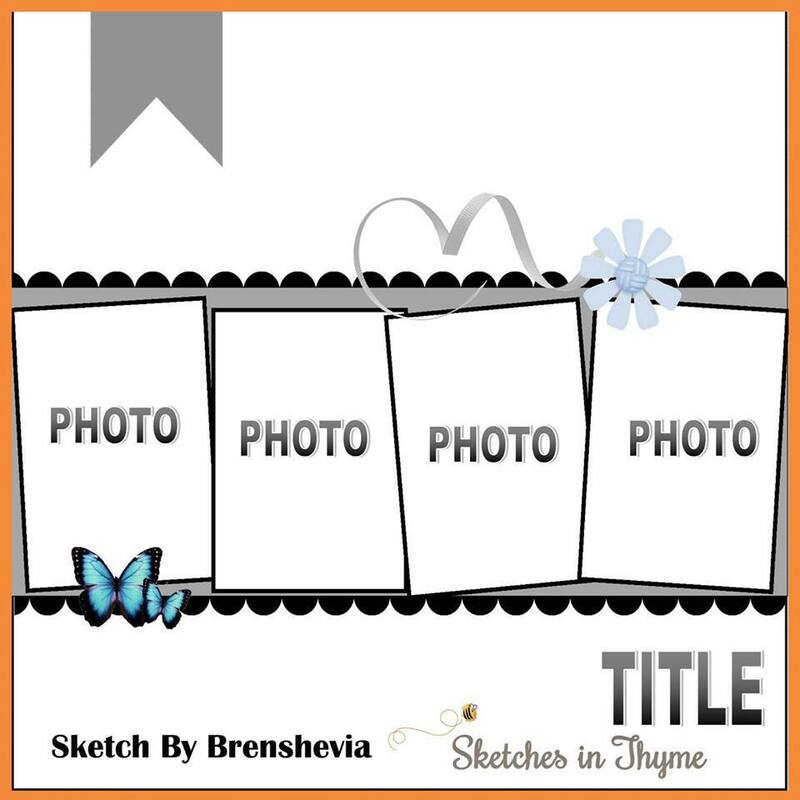 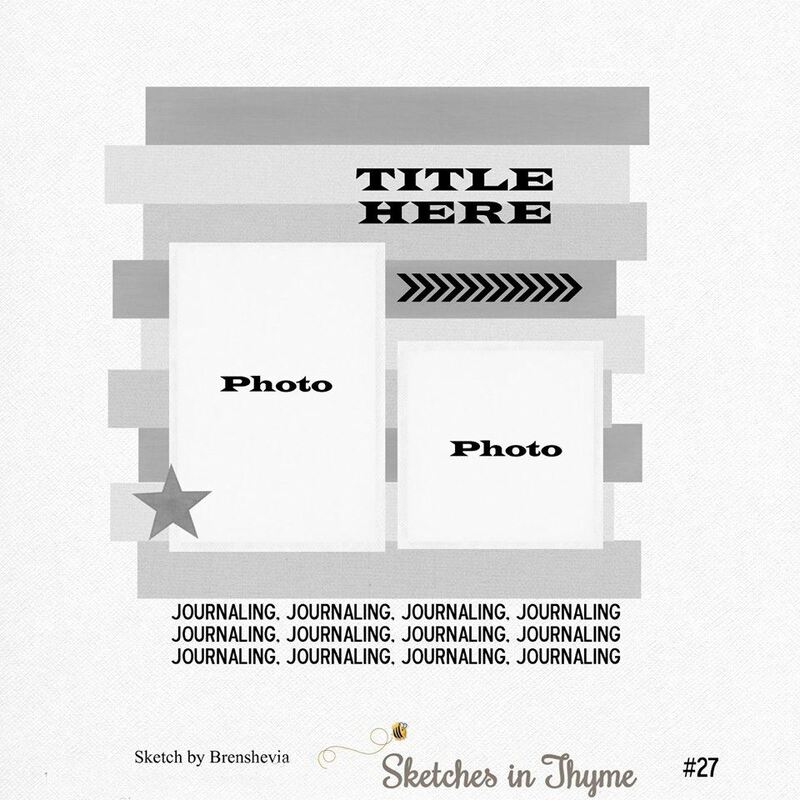 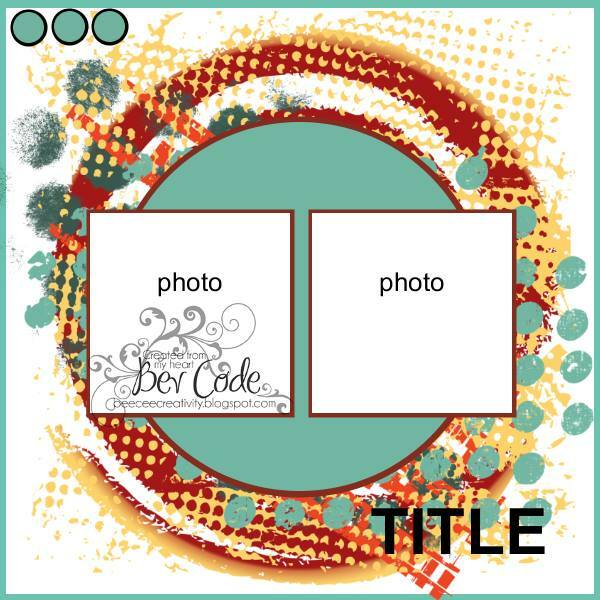 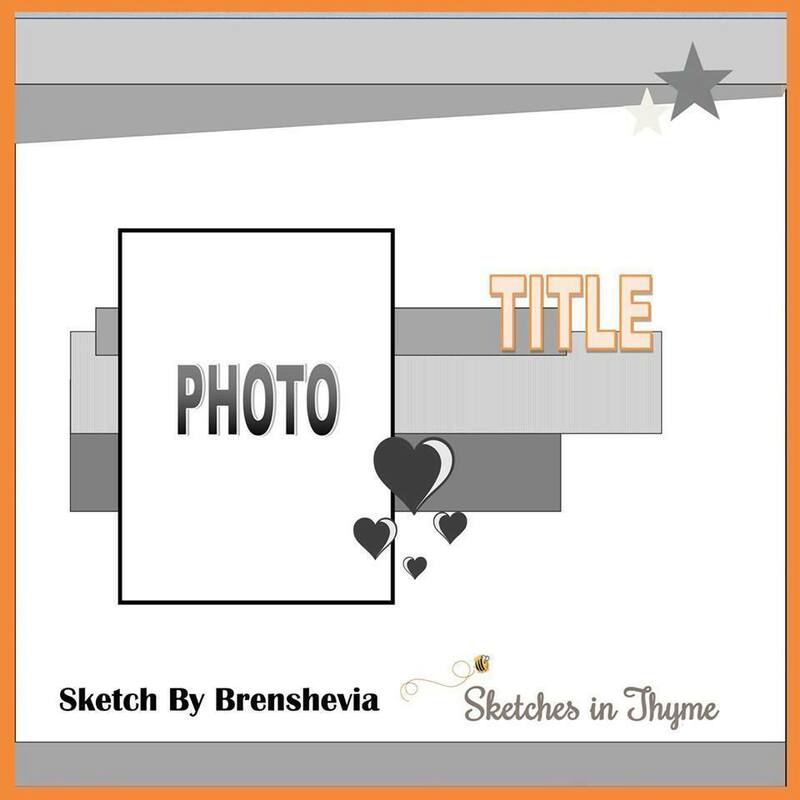 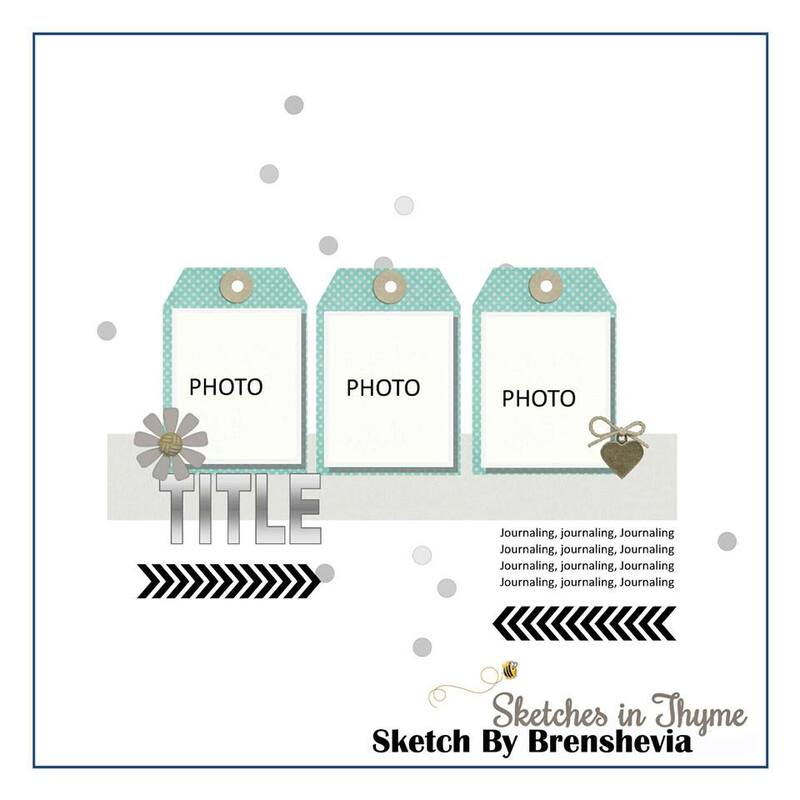 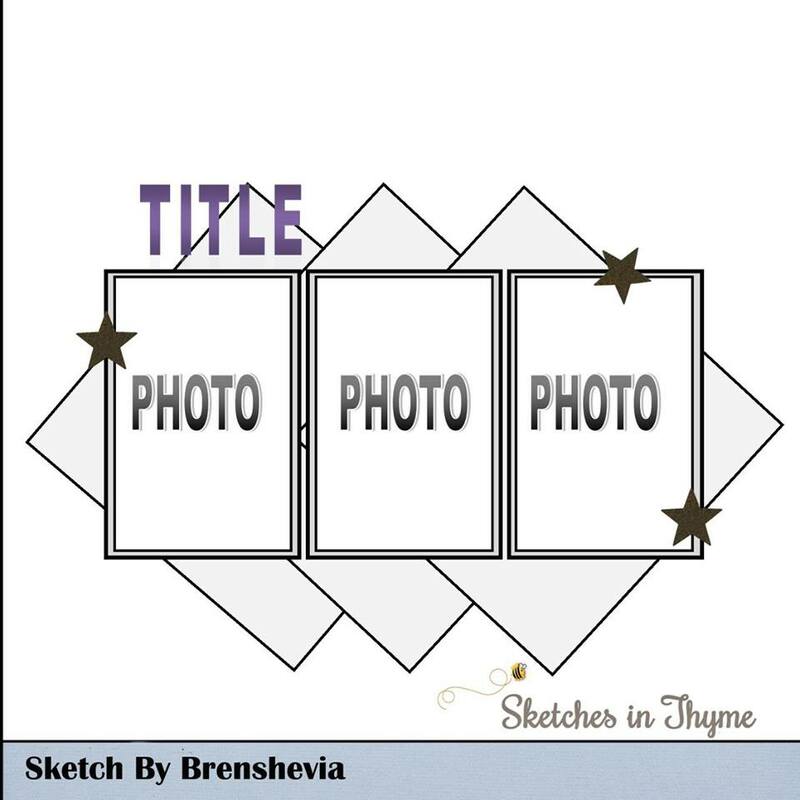 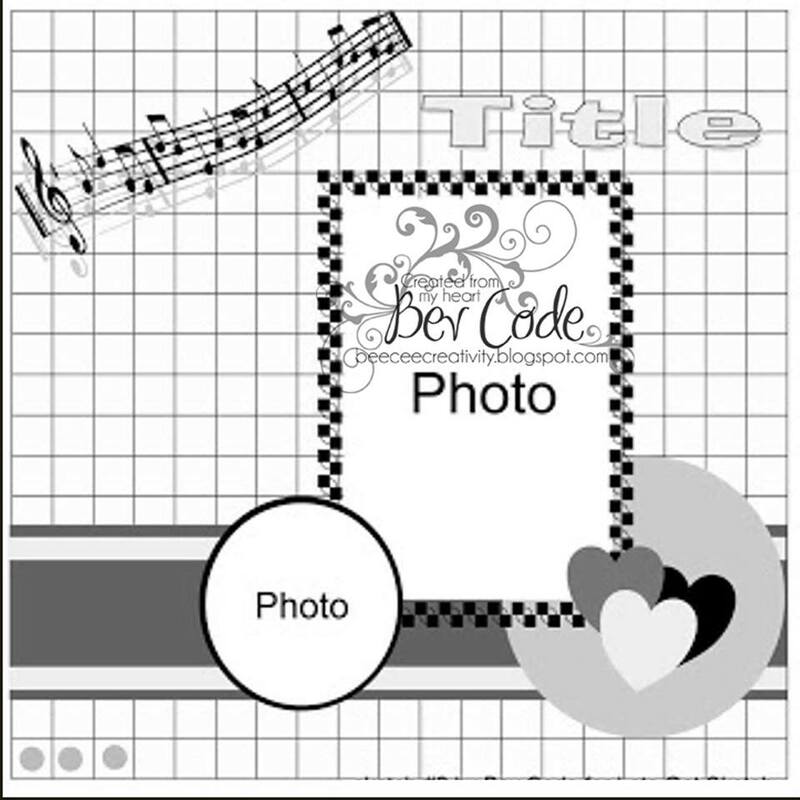 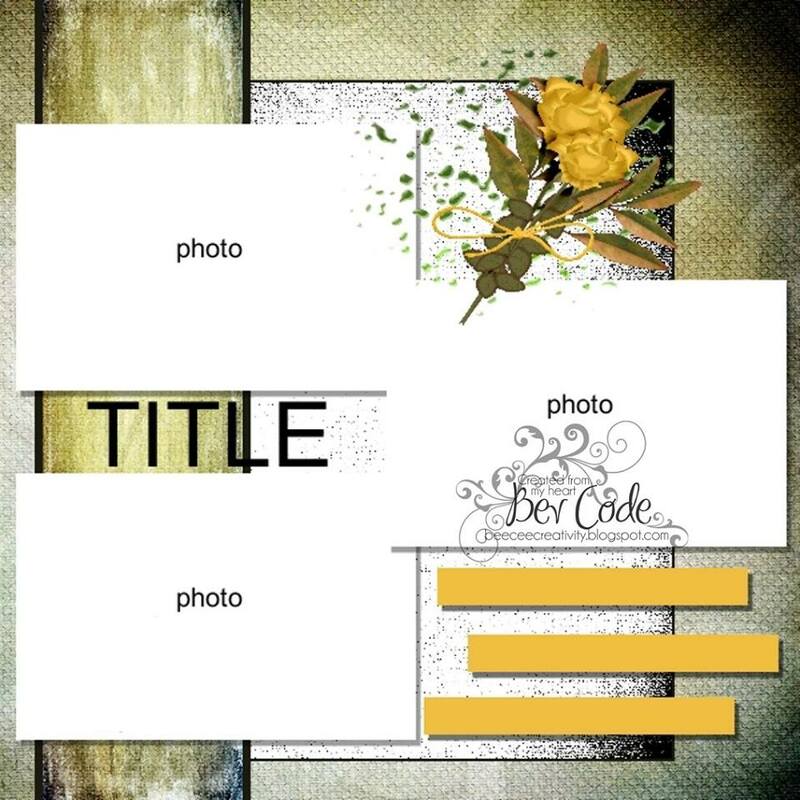 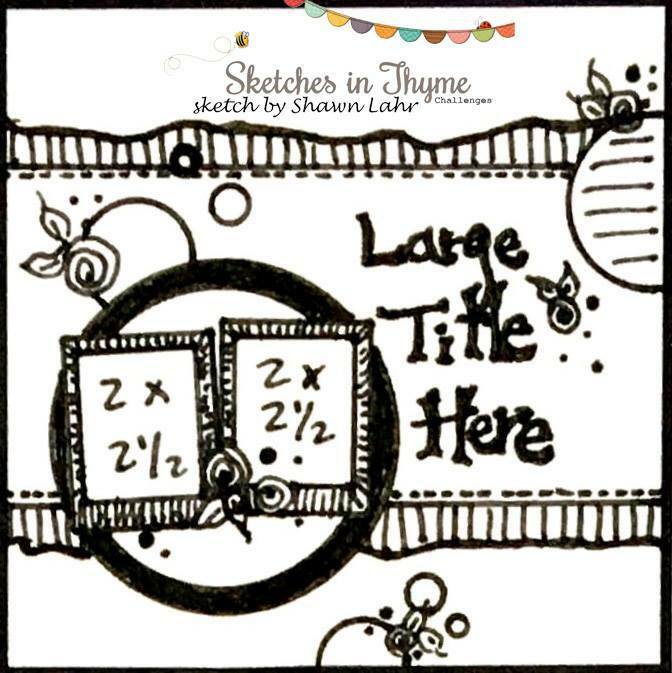 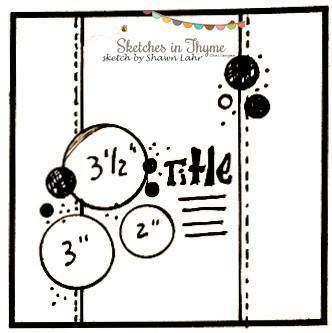 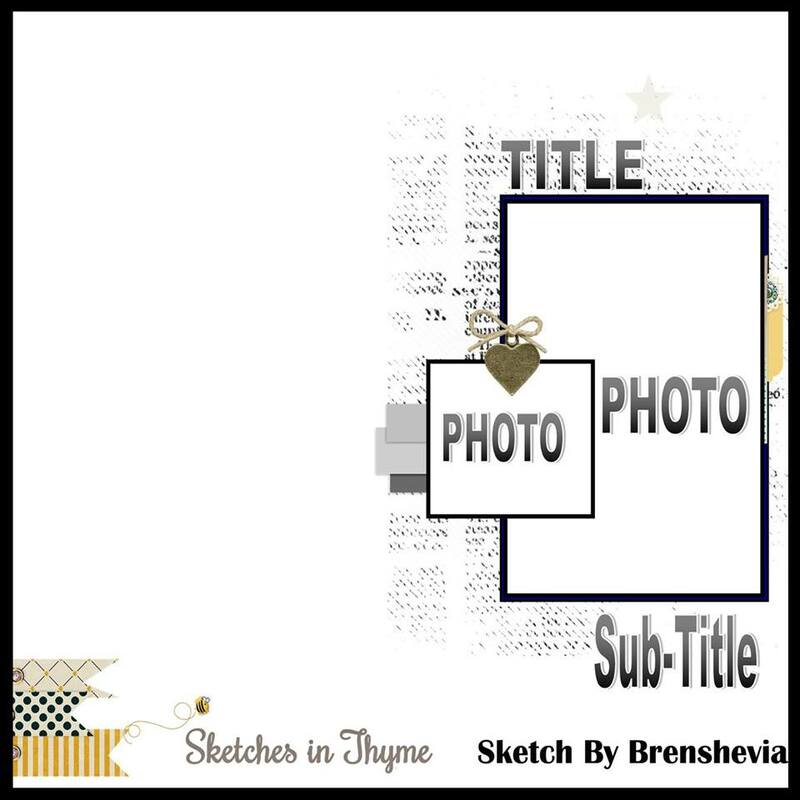 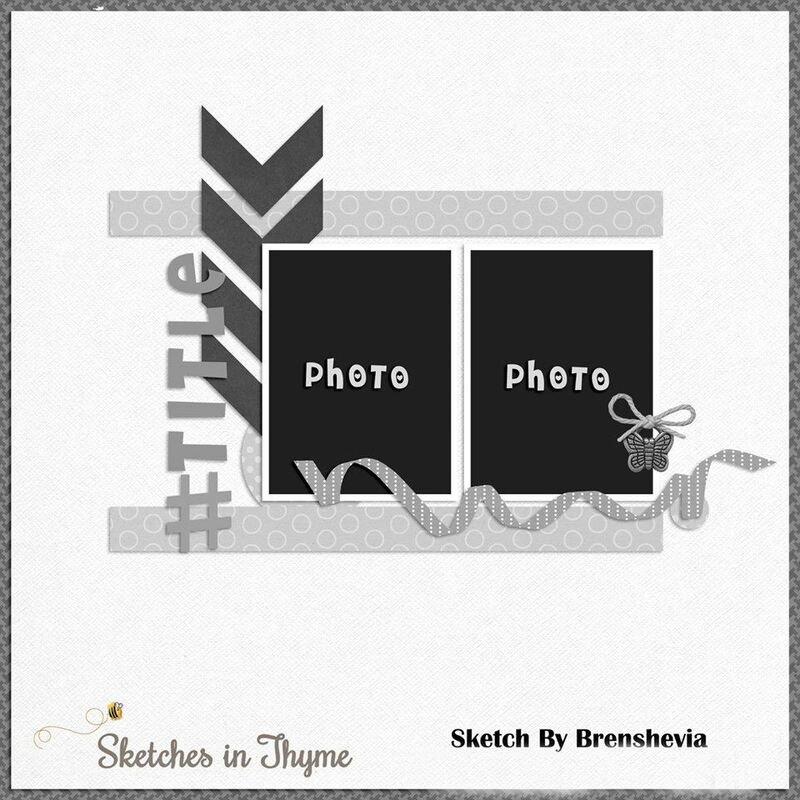 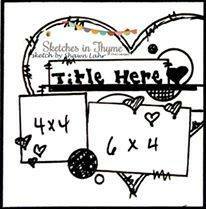 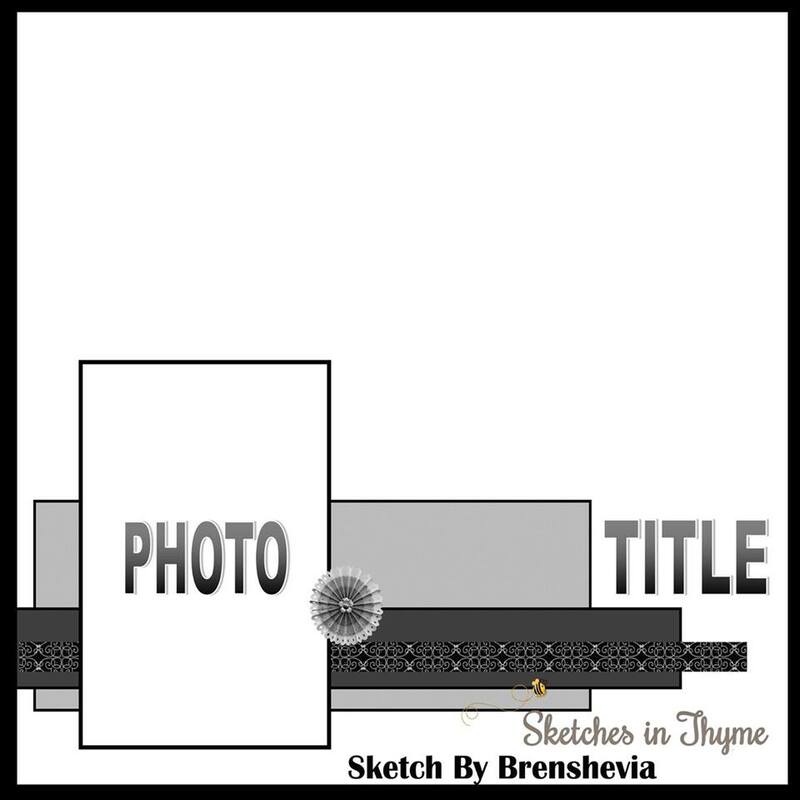 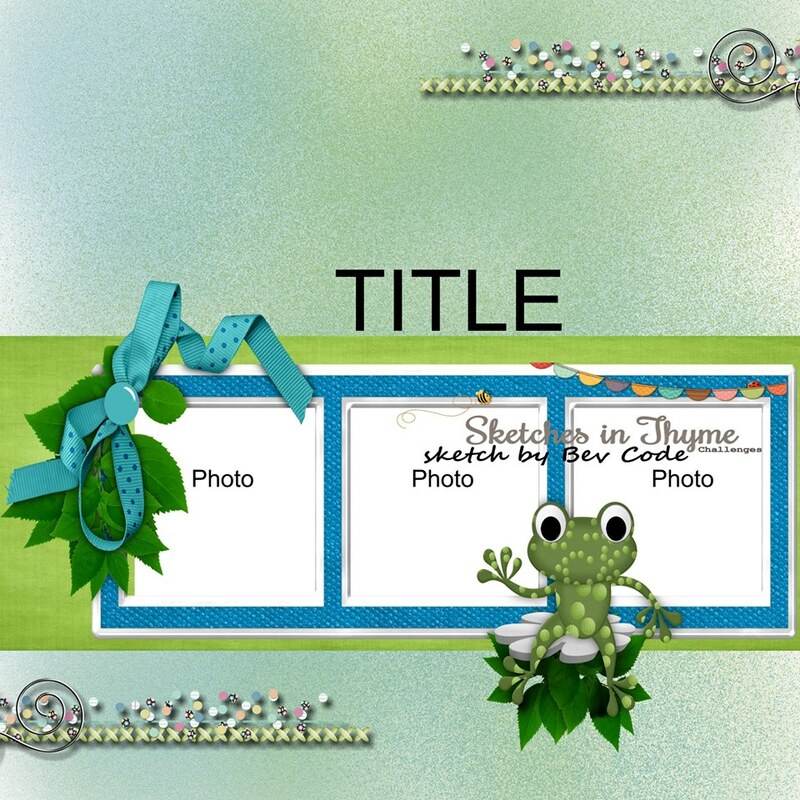 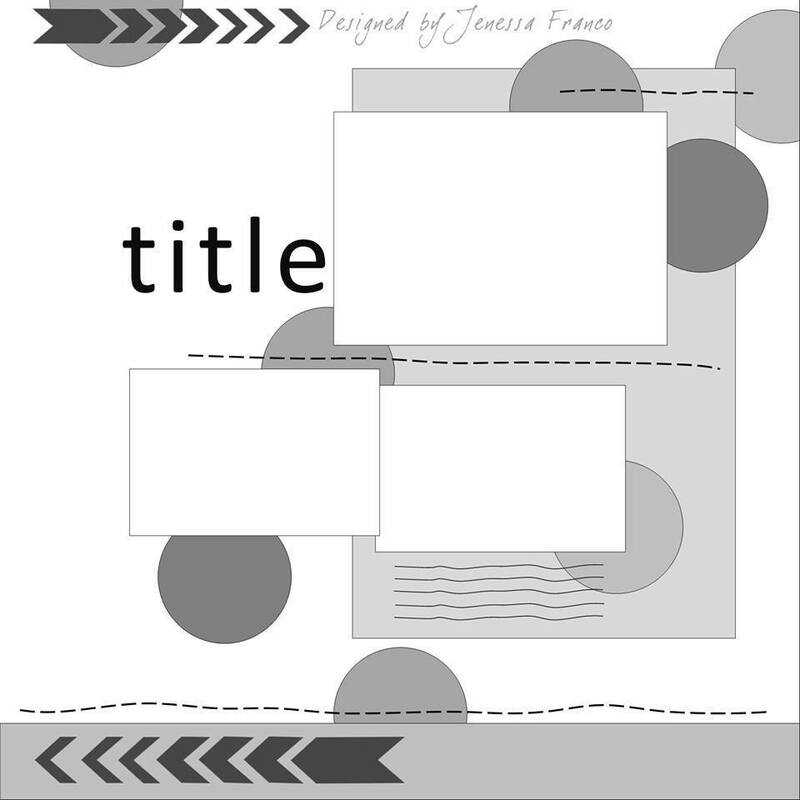 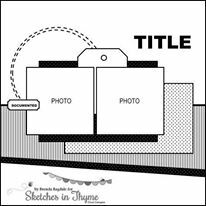 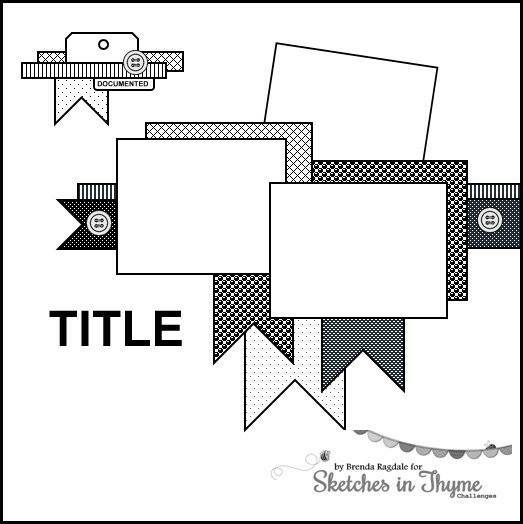 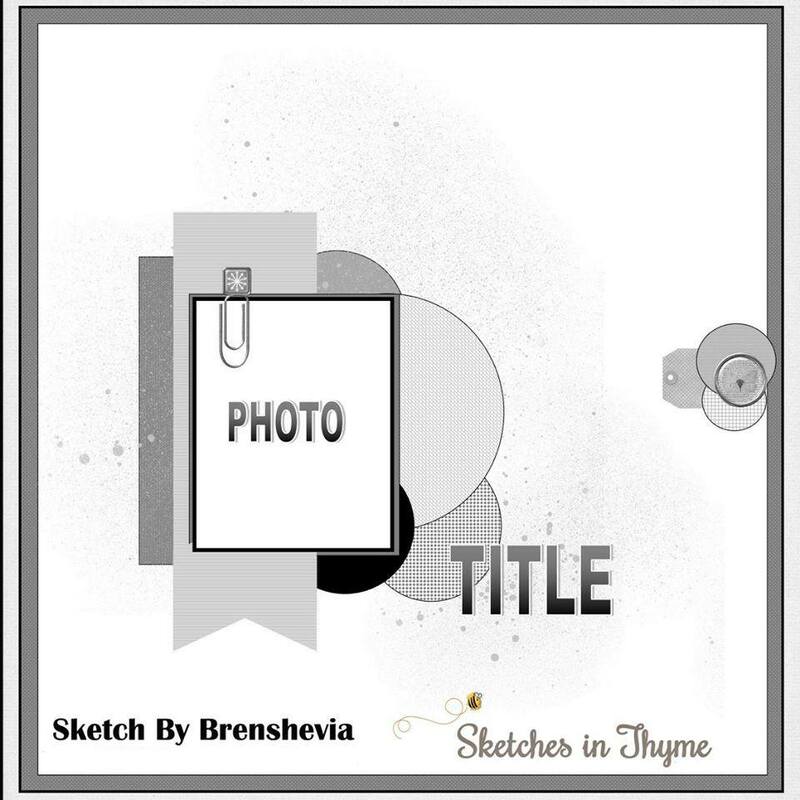 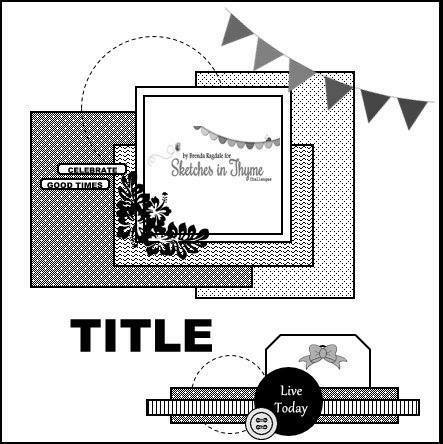 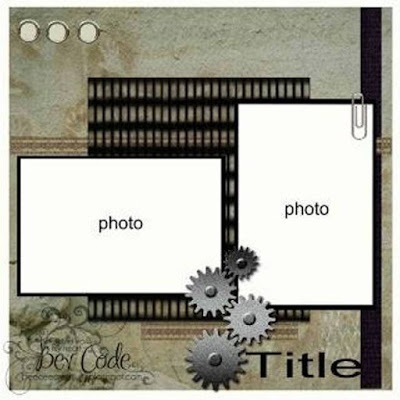 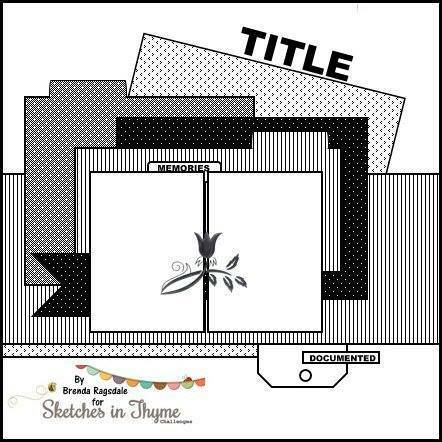 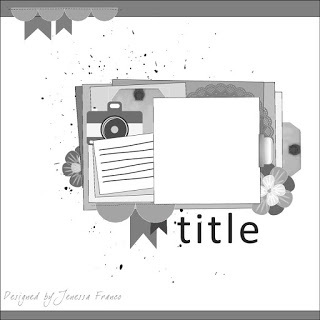 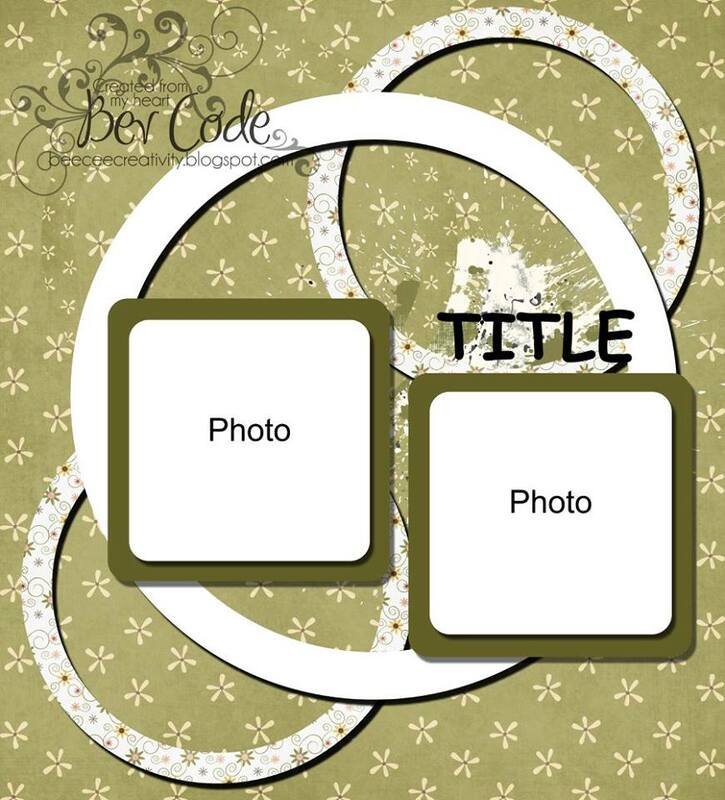 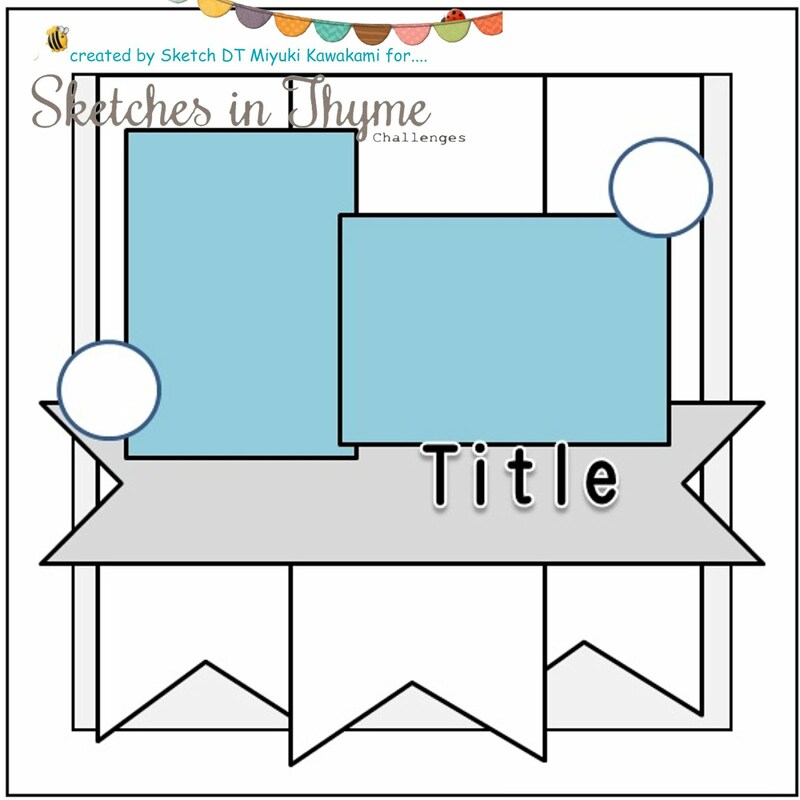 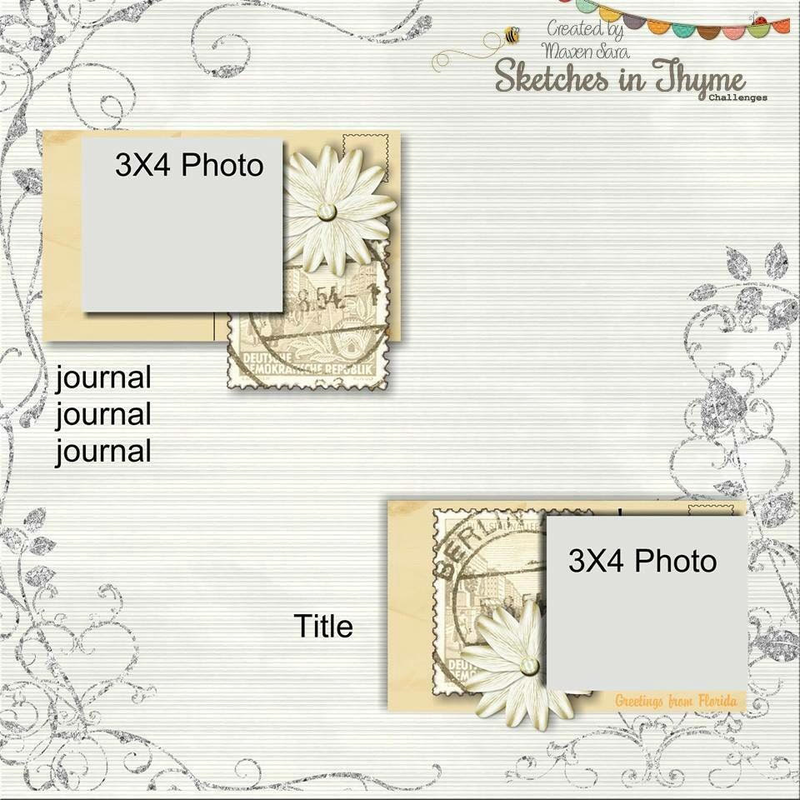 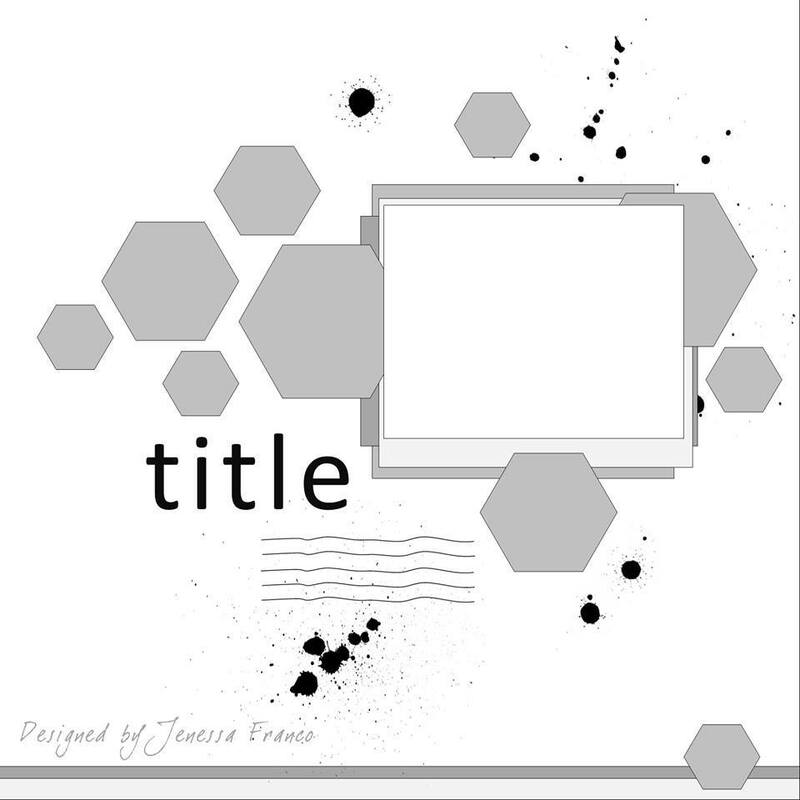 Sketches In Thyme: Introducing our September Sponsor...Nikki Sivils, Scrapbooker!! 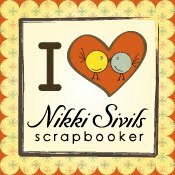 Introducing our September Sponsor...Nikki Sivils, Scrapbooker!! 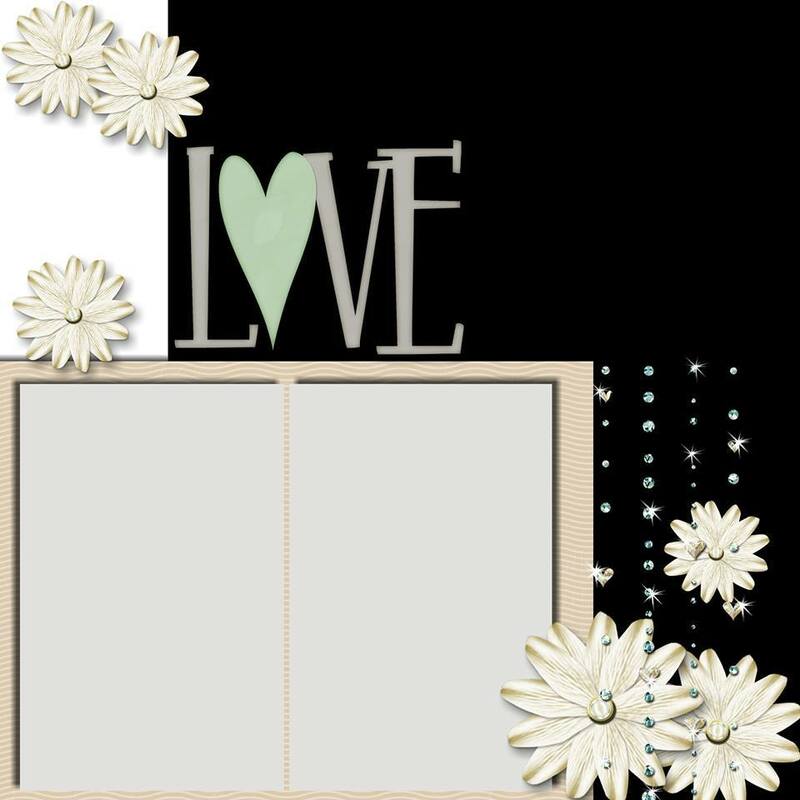 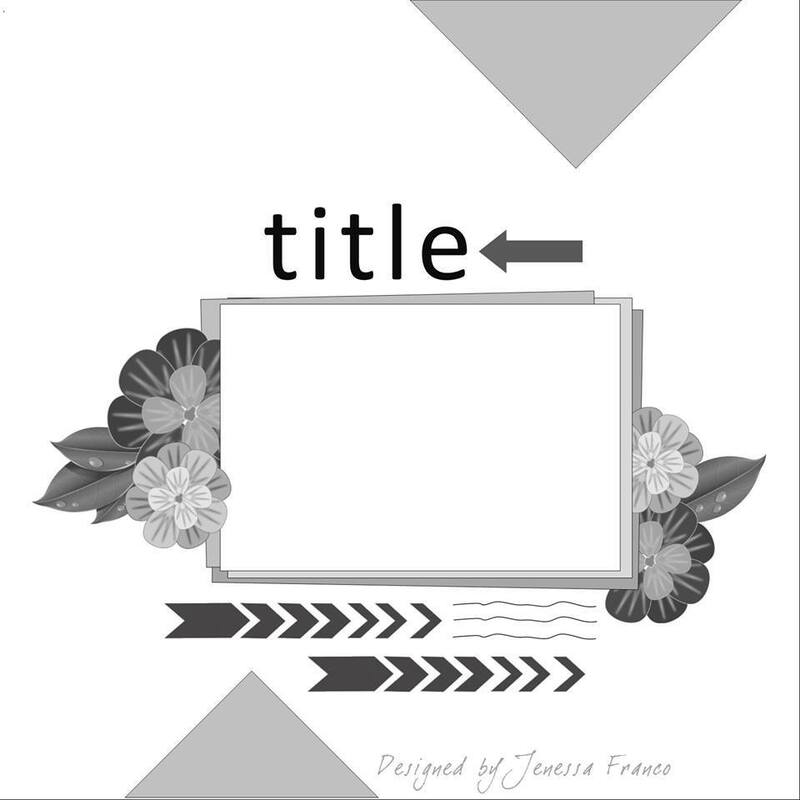 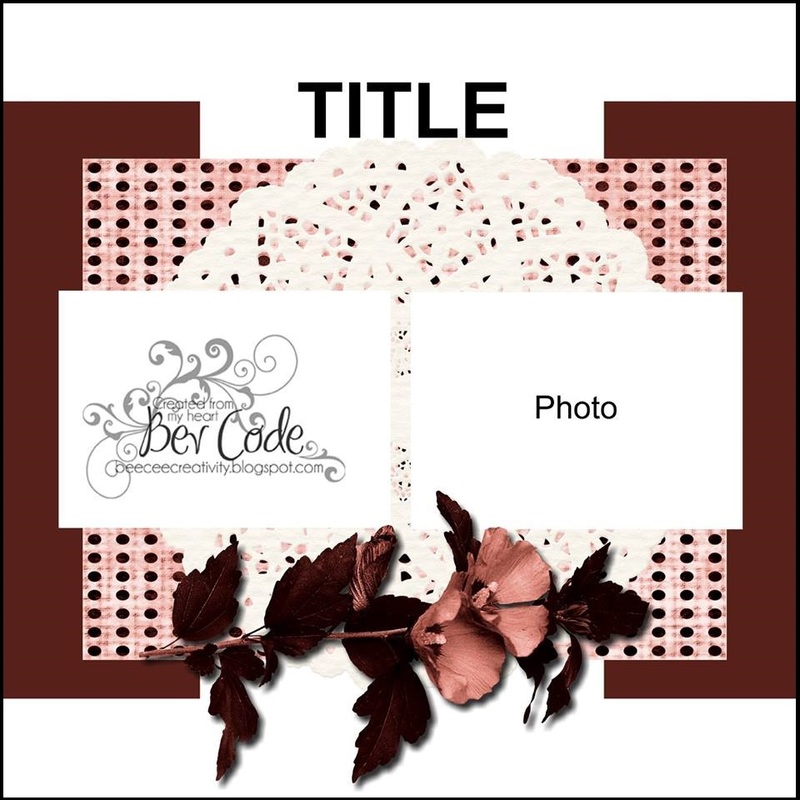 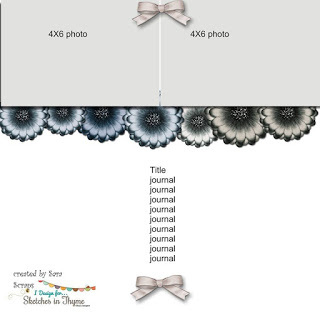 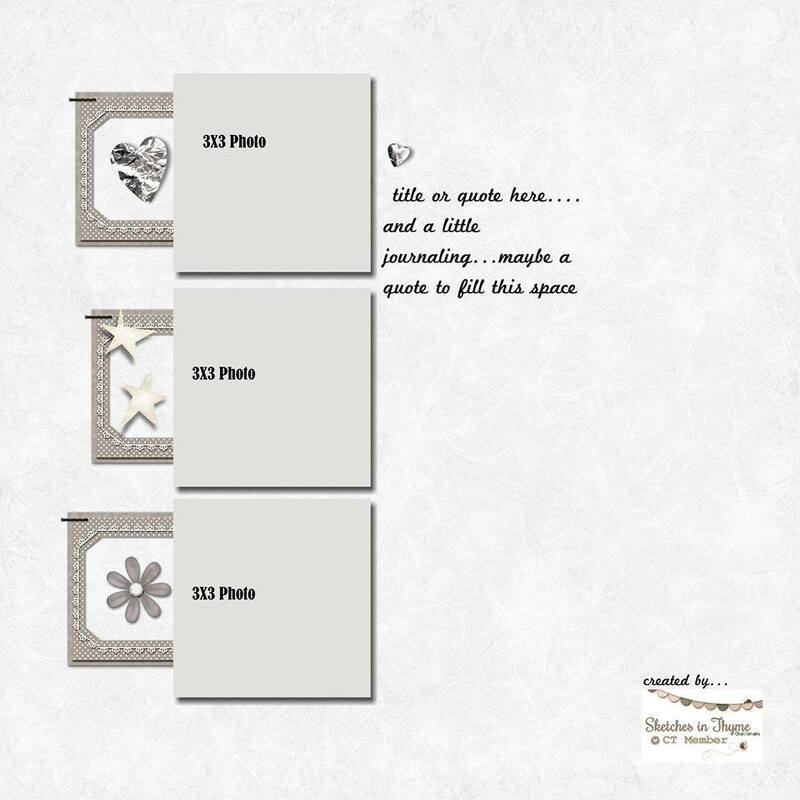 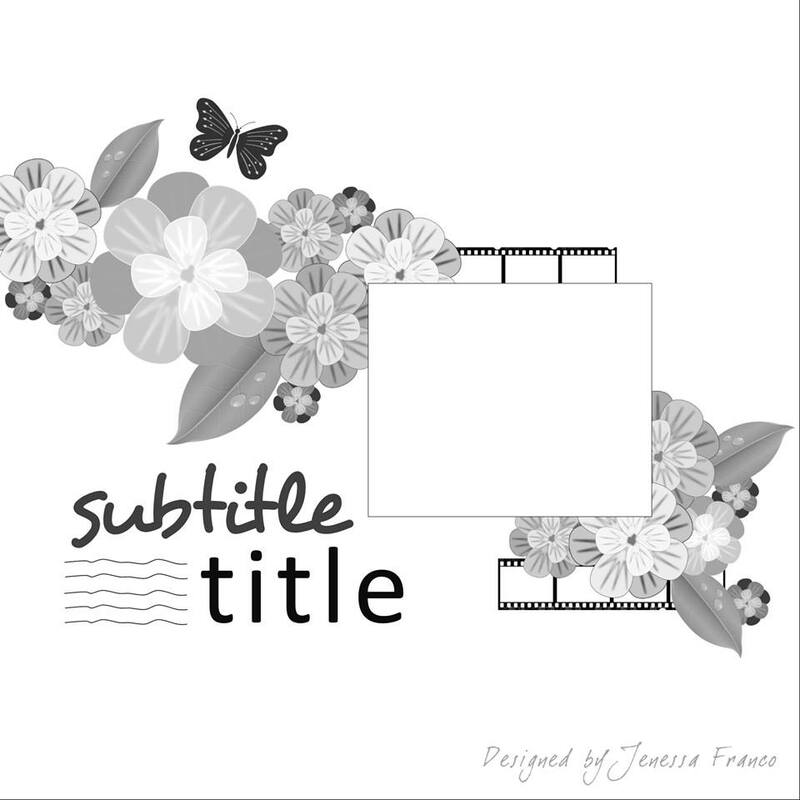 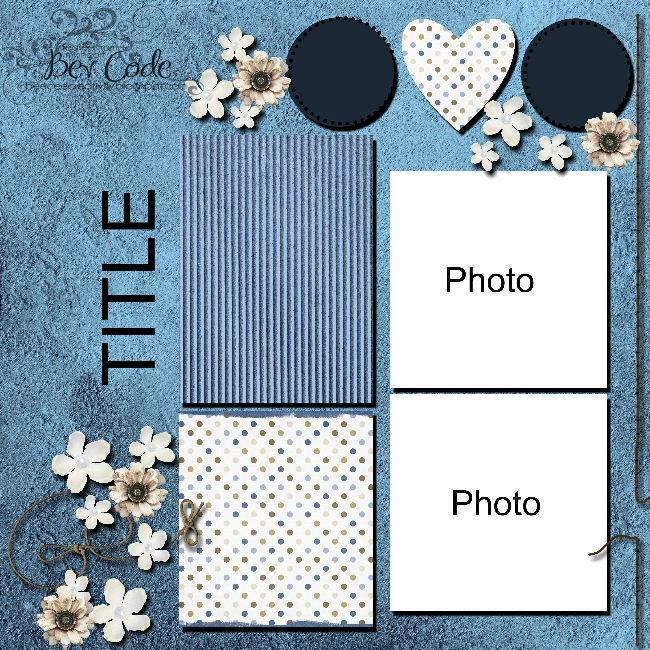 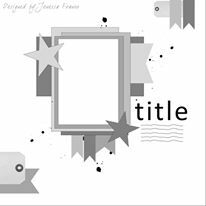 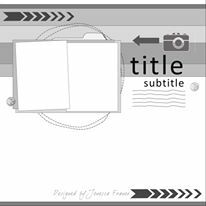 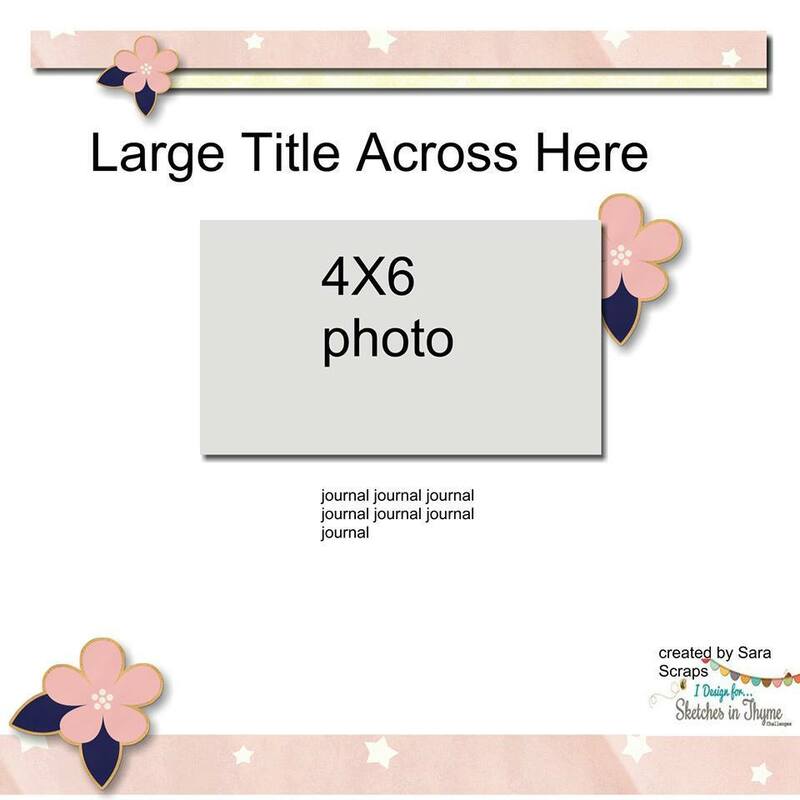 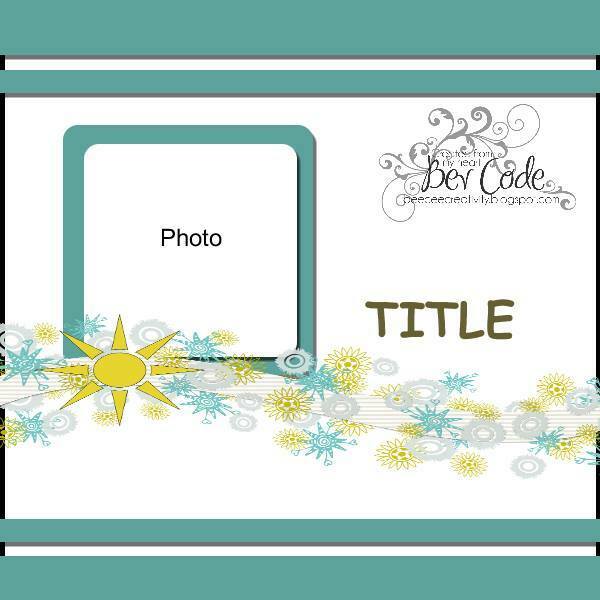 The mission of Nikki Sivils, Scrapbooker is to create wonderfully original scrapbook paper and embellishments by focusing on our imagination and love for crafting. 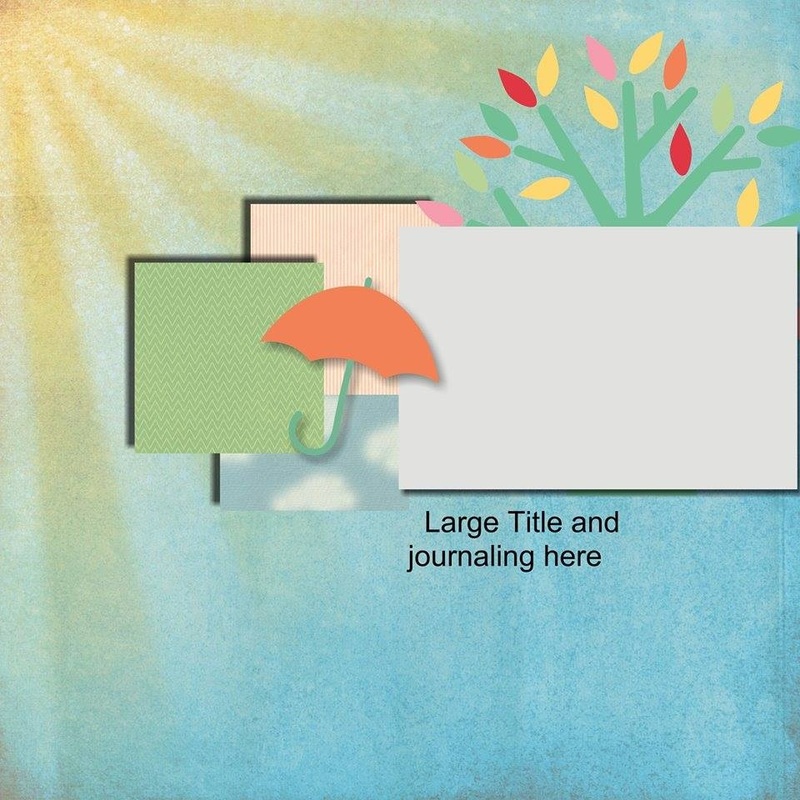 We are a company that retailers can count on to provide new and distinctive paper and embellishments that will excite their customers. 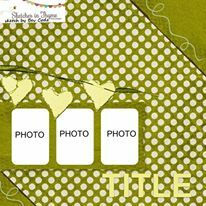 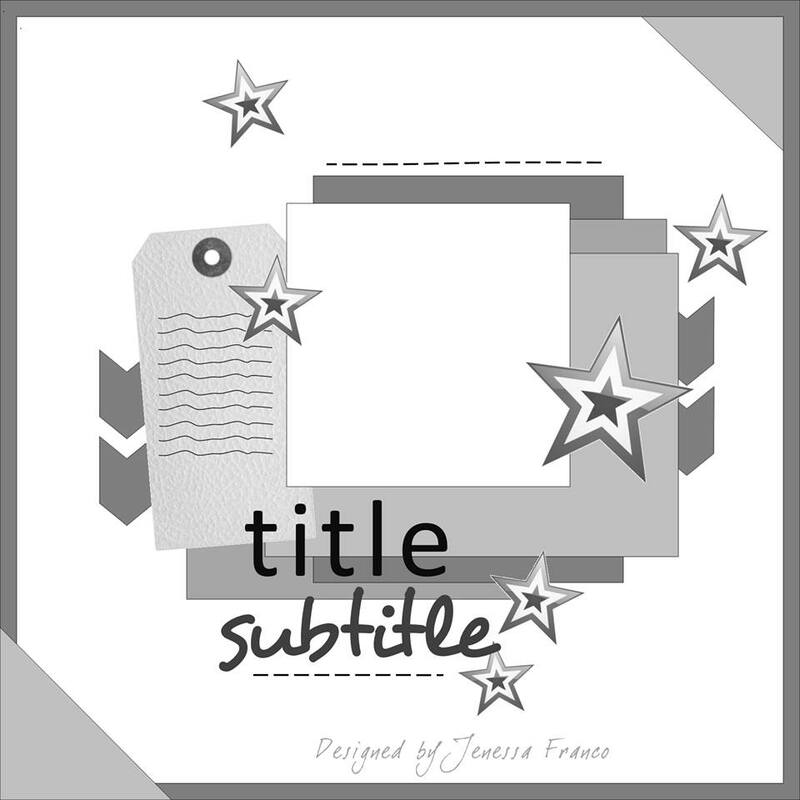 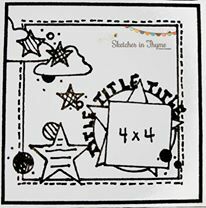 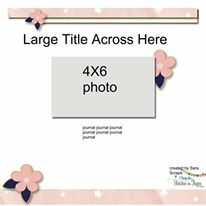 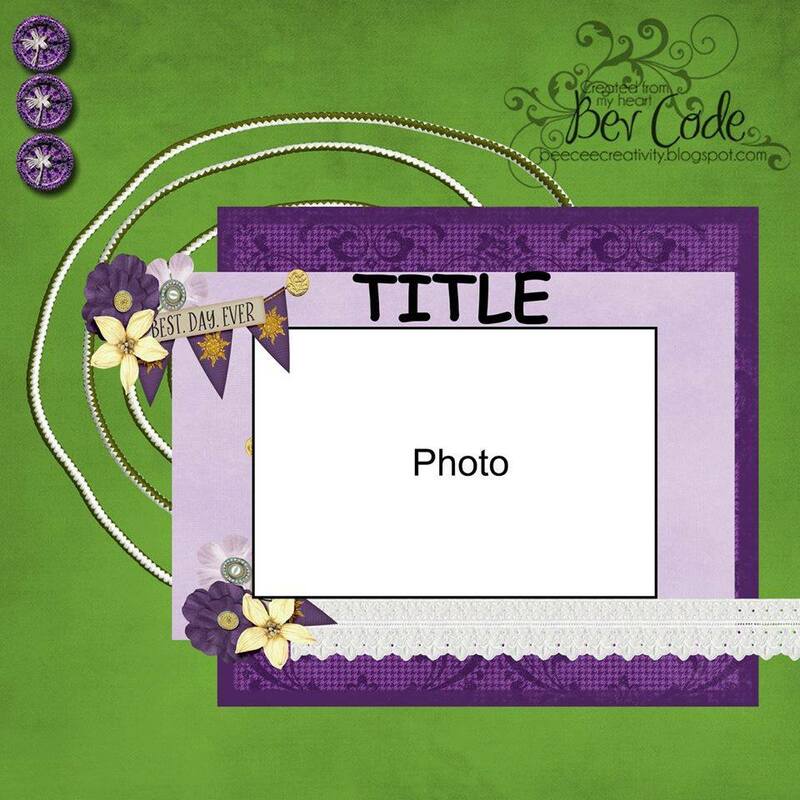 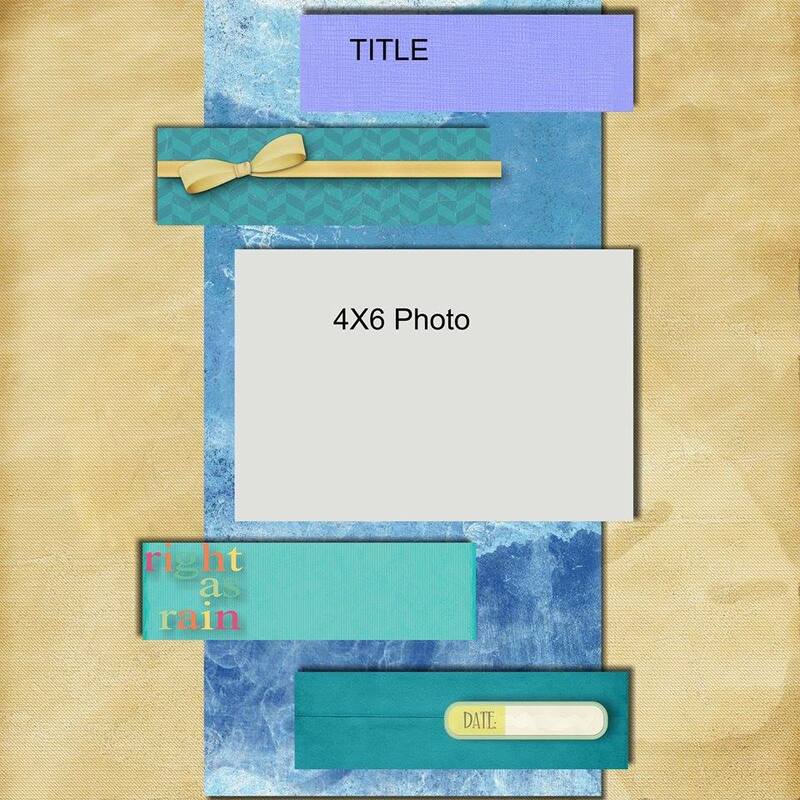 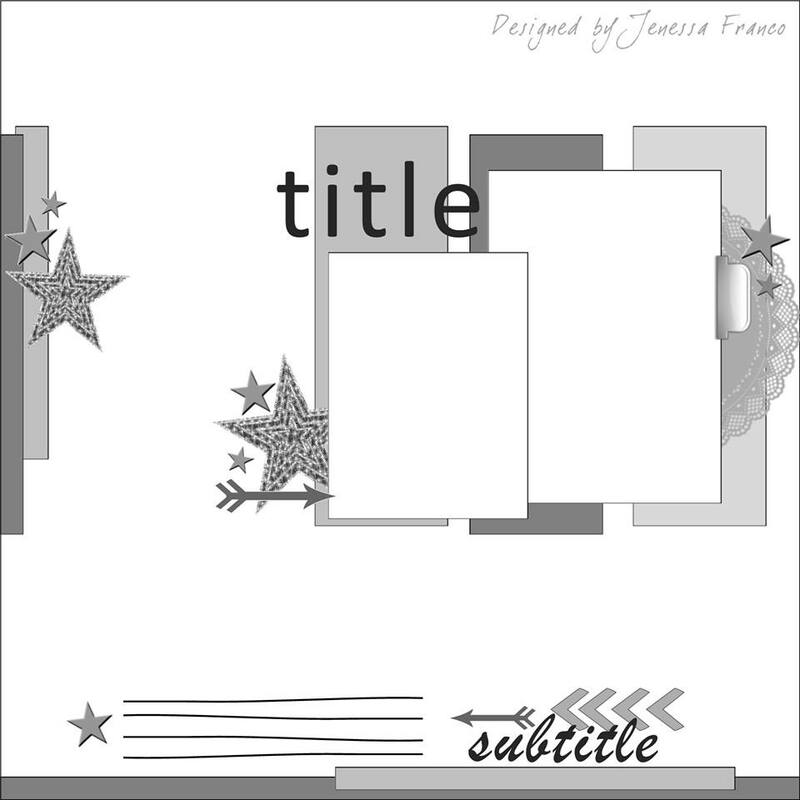 We have a fabulous kit that's been donated by Nikki Sivils, Scrapbooker. 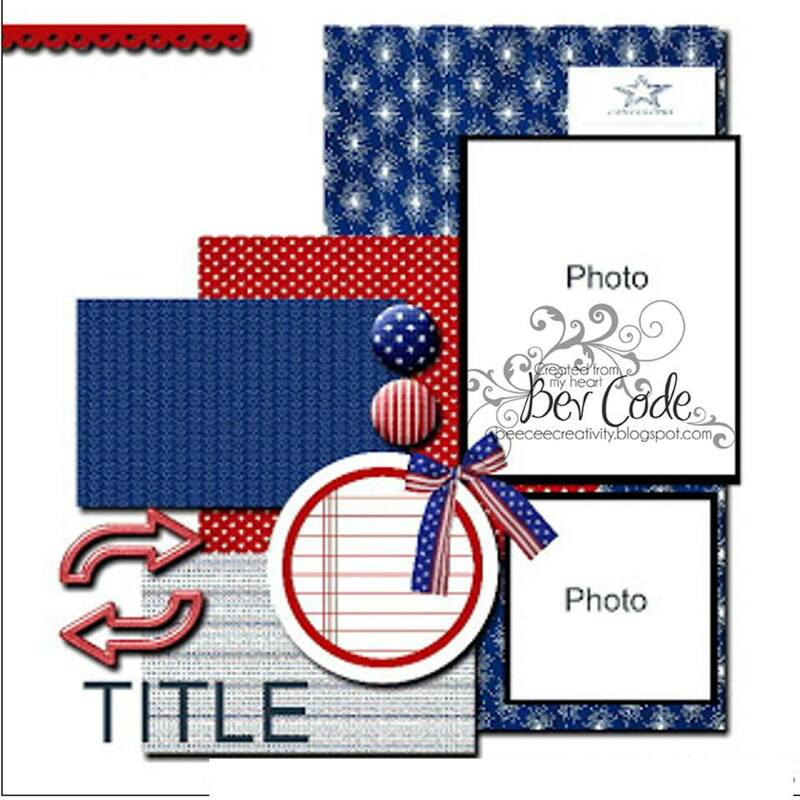 One lucky partipcant this month will receive a kit of 12x12 and 6x6 papers, burlap buttons and adorable craft flags from the My Friend Birdie collection.